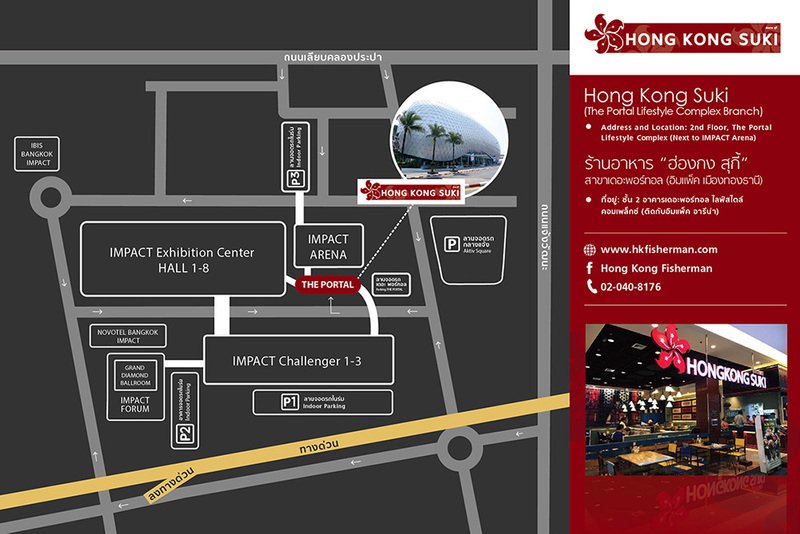 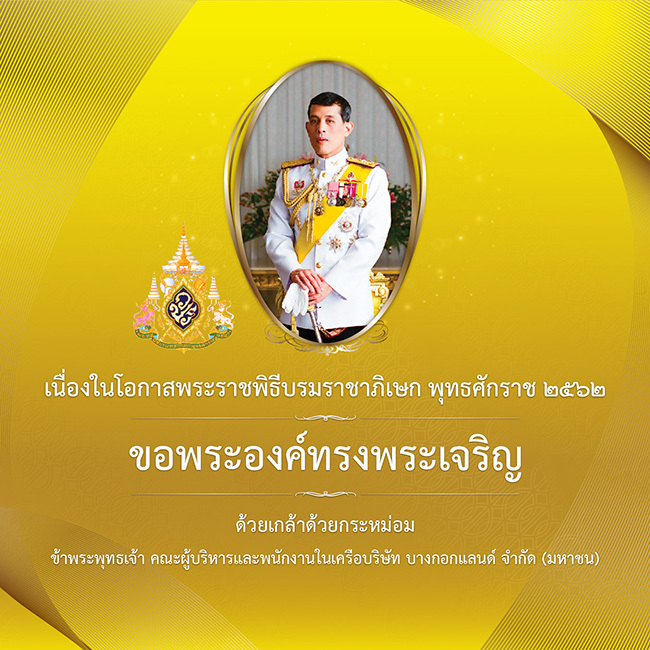 Hong Kong restaurant chain under management of IMPACT Exhibition Management Co., Ltd., the operator of Thailand’s No. 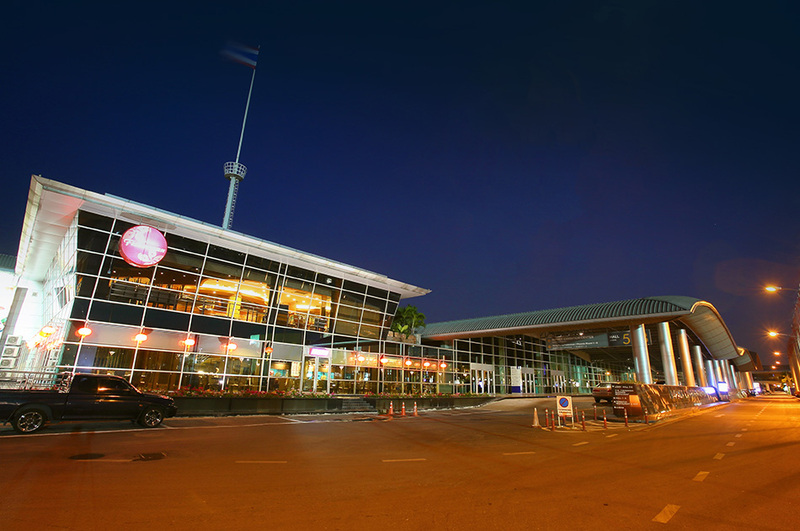 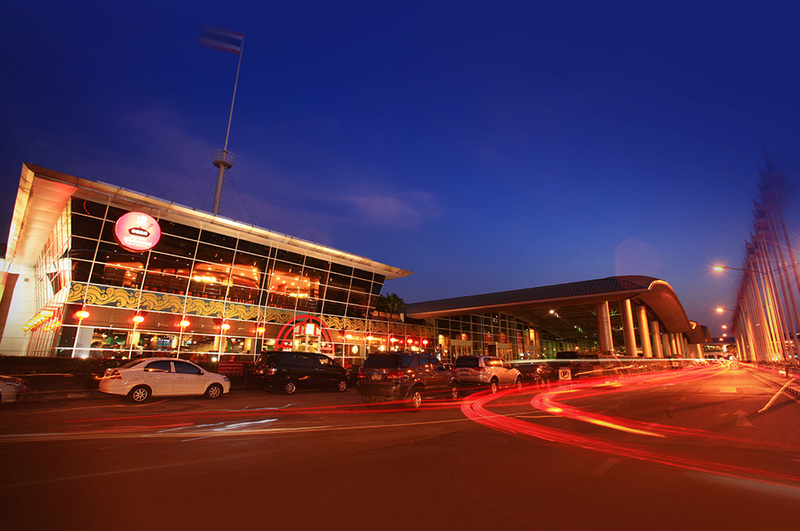 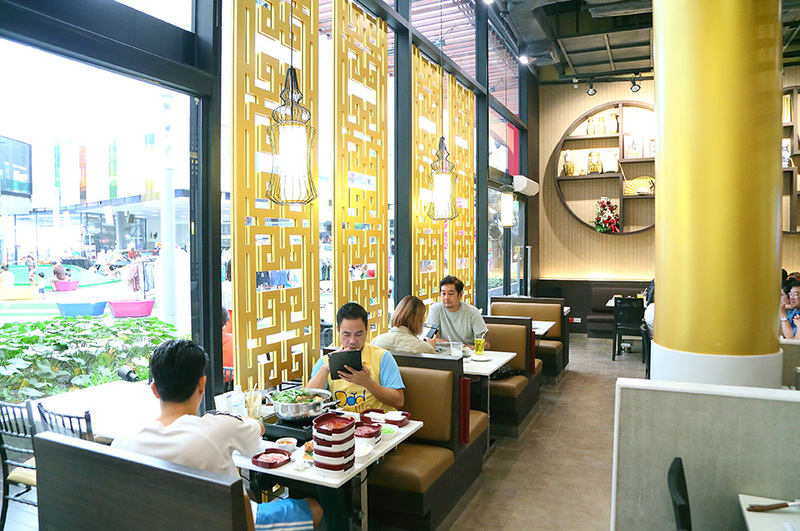 1 exhibition and convention center IMPACT Muang Thong Thani, enables customers in Thailand to experience the true flavors of authentic Hong Kong style Chinese food without having to travel to Hong Kong. 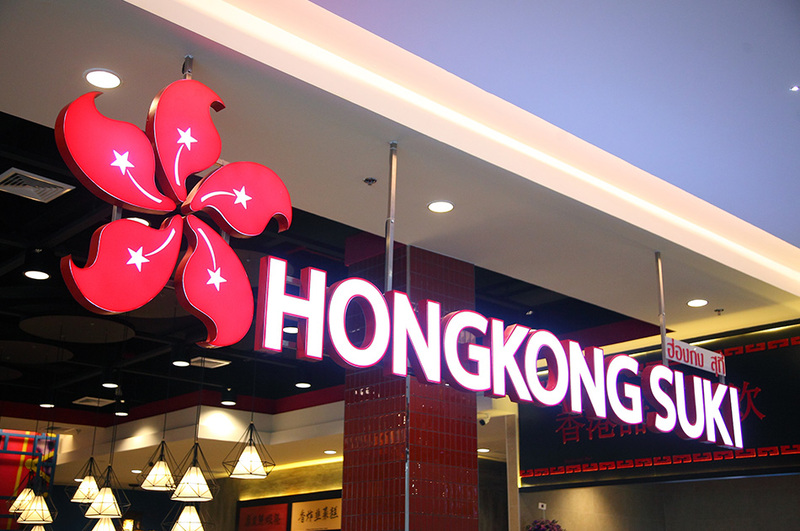 Each restaurant in the Hong Kong chain has its own style and uniqueness. 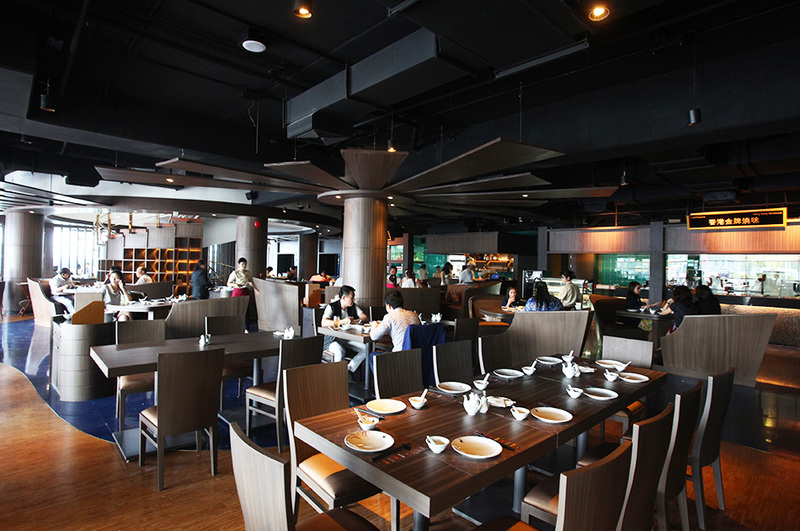 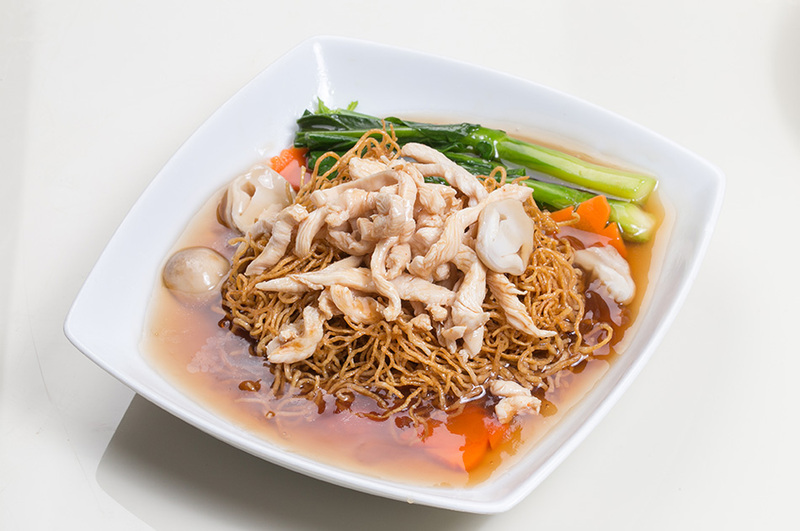 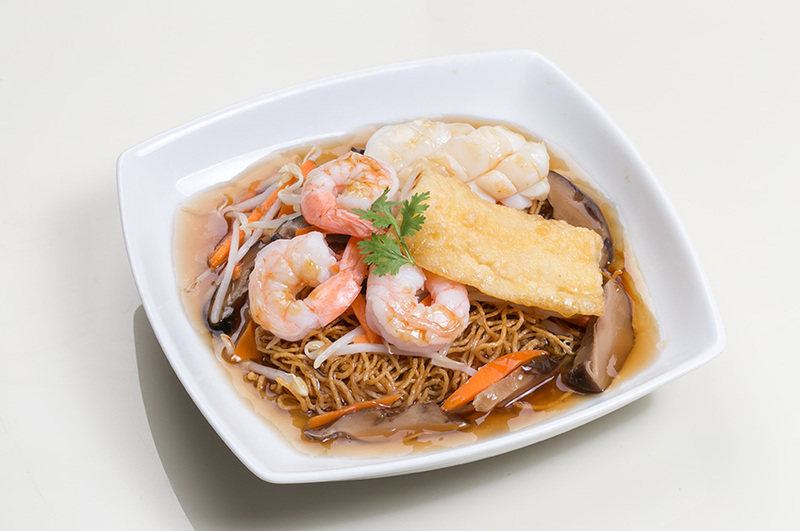 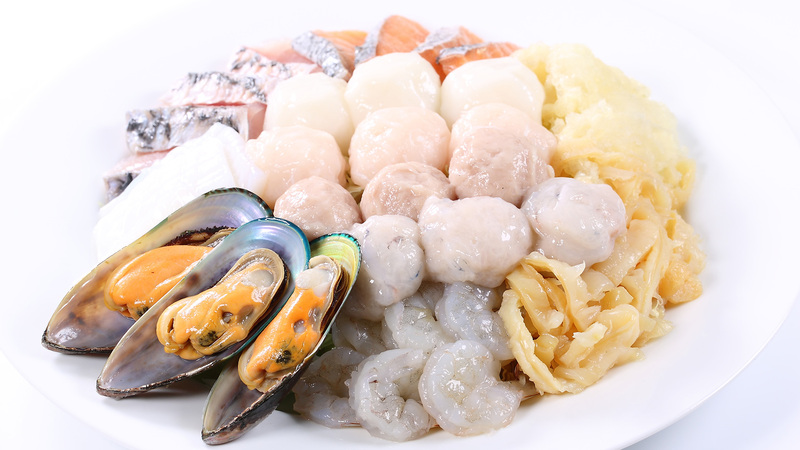 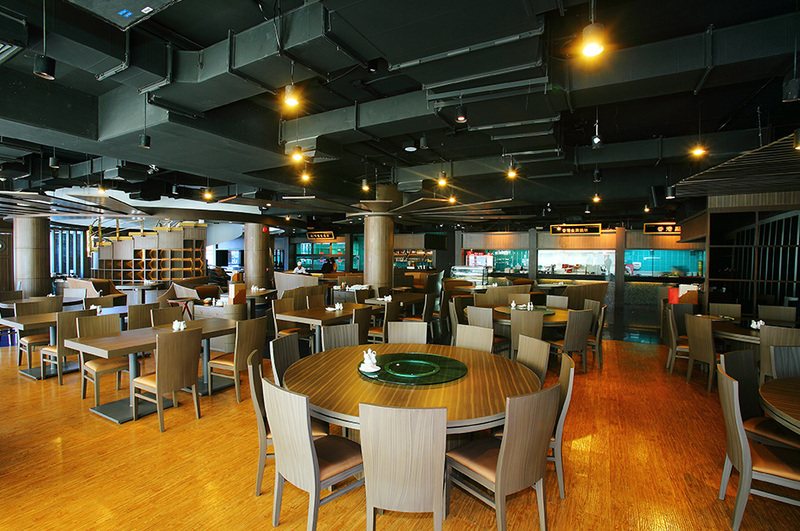 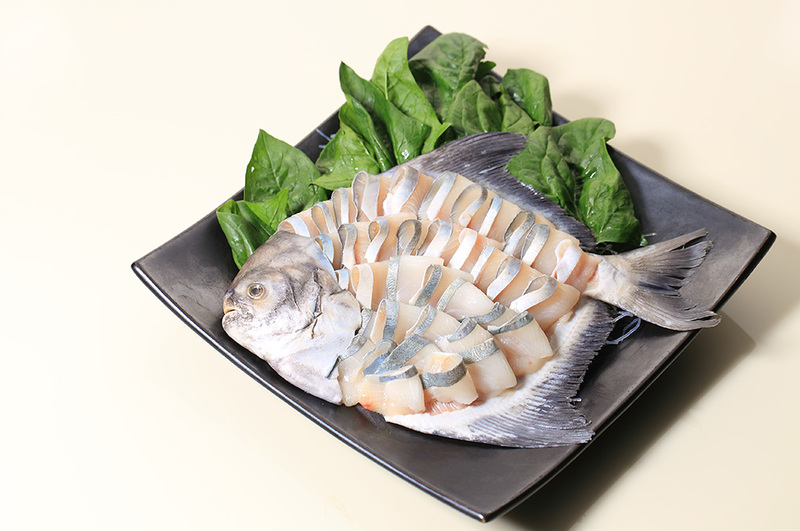 Hong Kong Fisherman specializes in Cantonese cuisine, offering a wide array of delightful culinary delicacies with more than 200 menu items and 50 kinds of dim sum as well as freshly made and delicious Hong Kong style dessert. 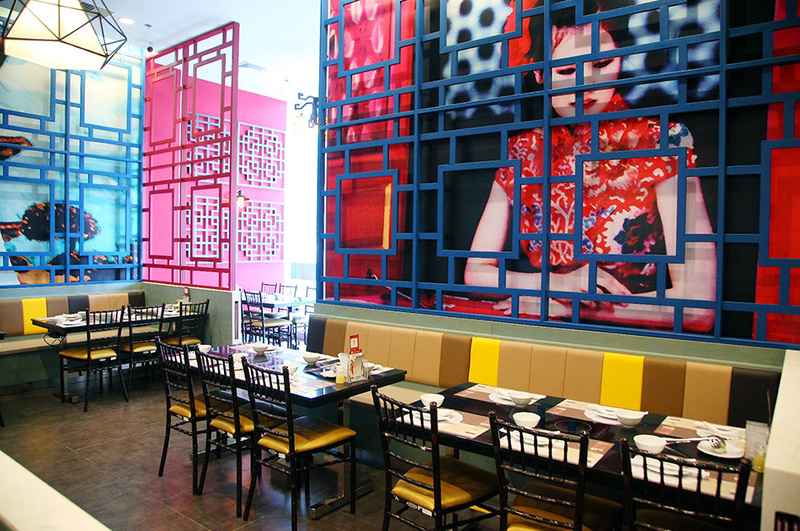 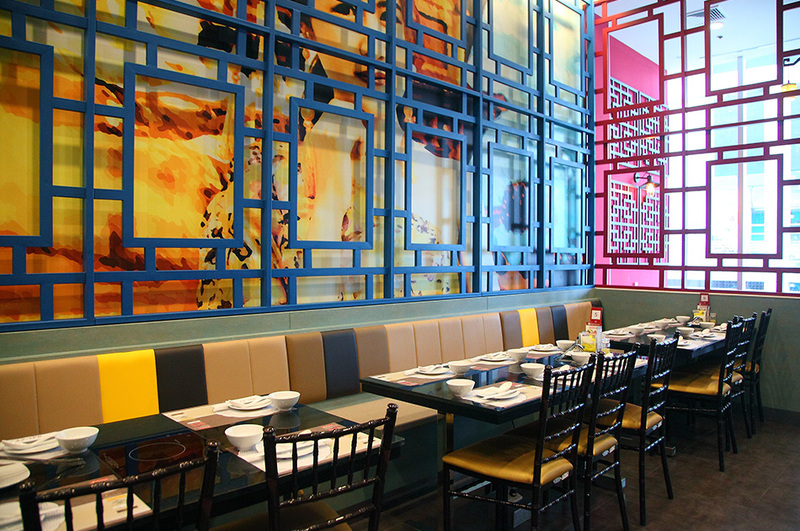 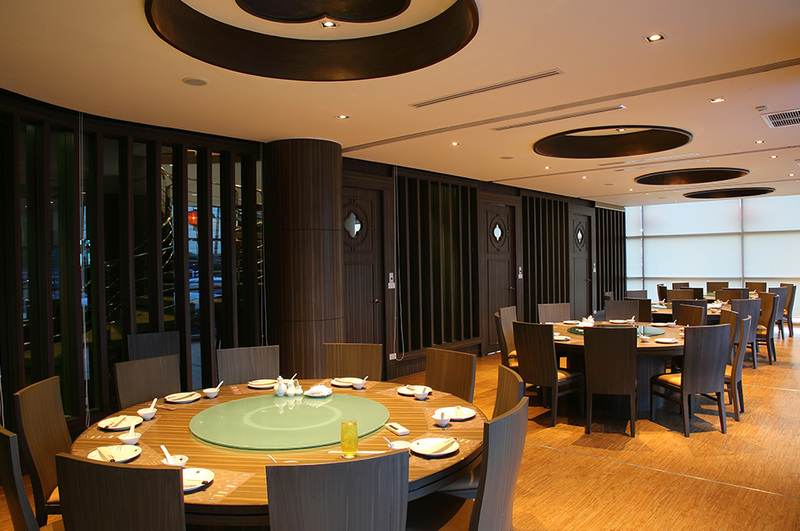 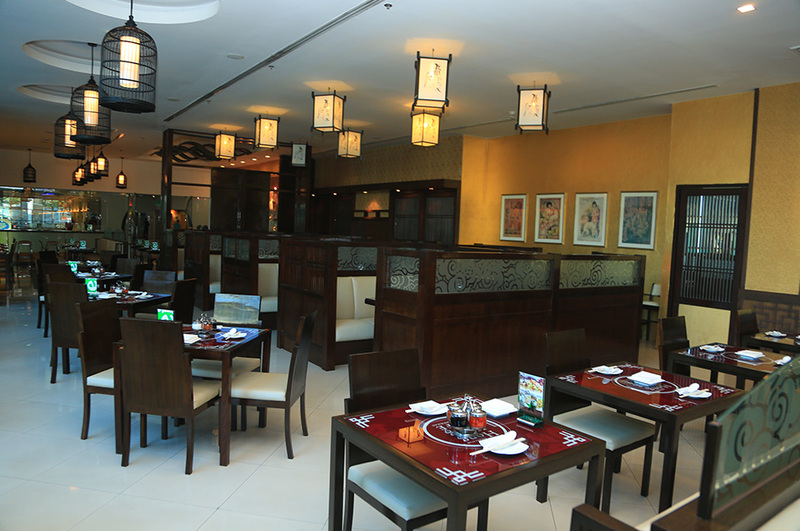 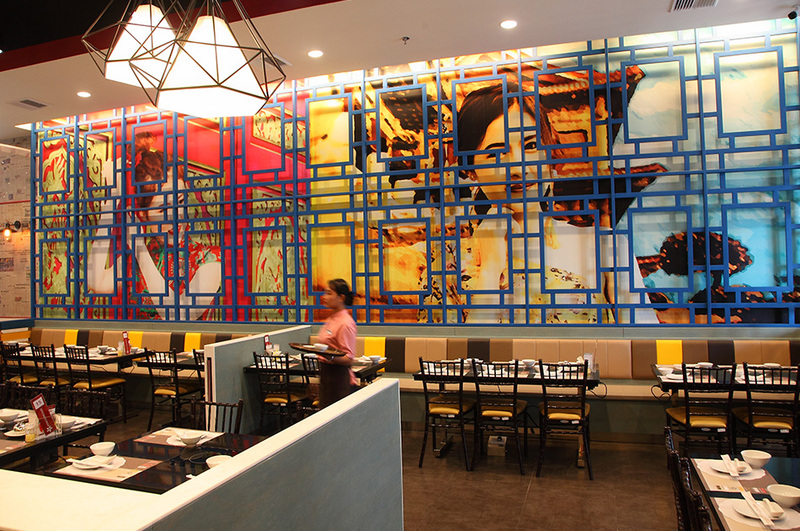 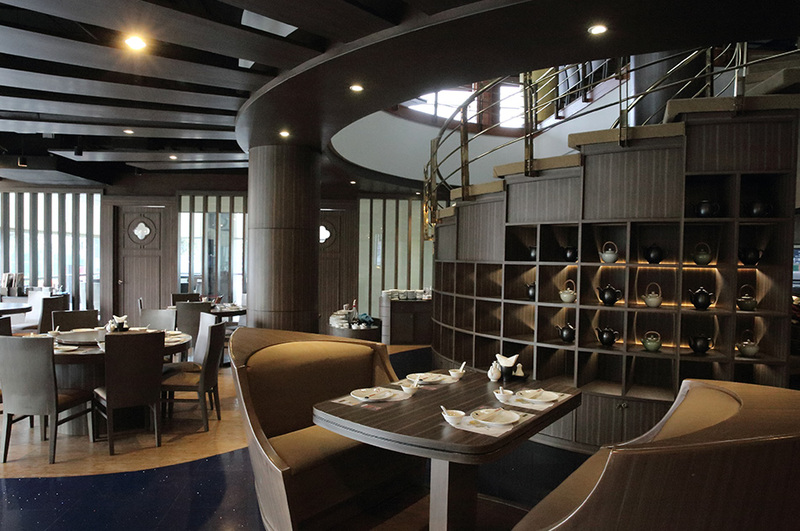 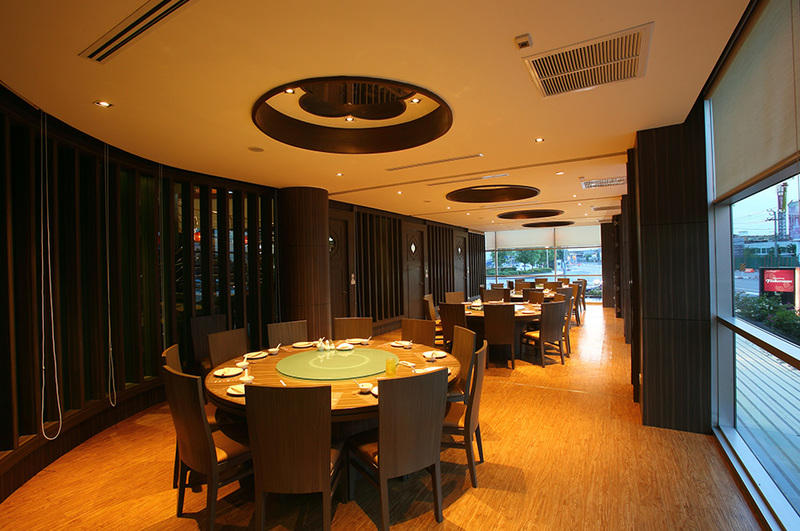 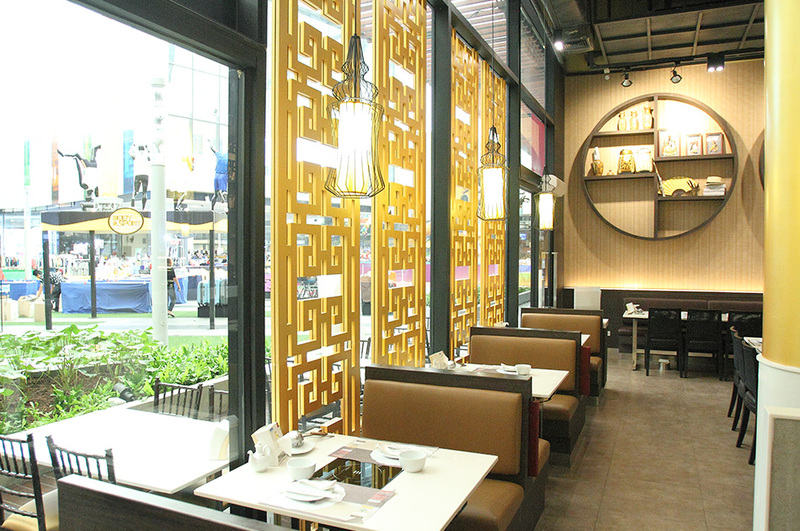 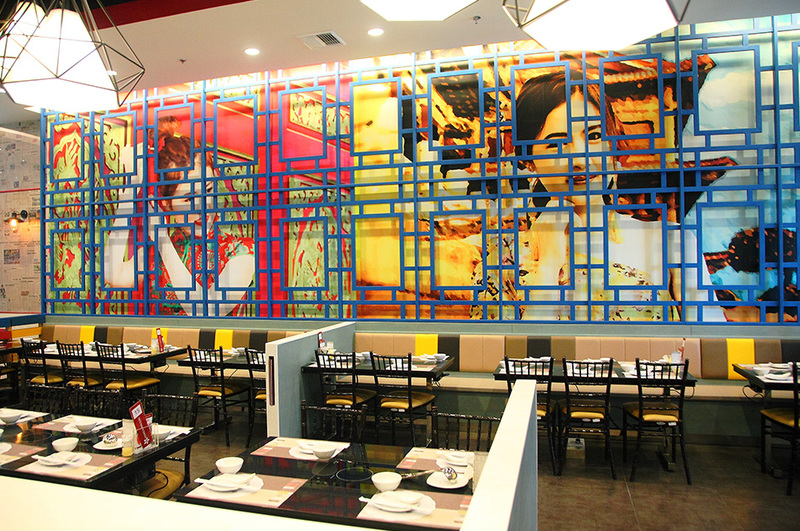 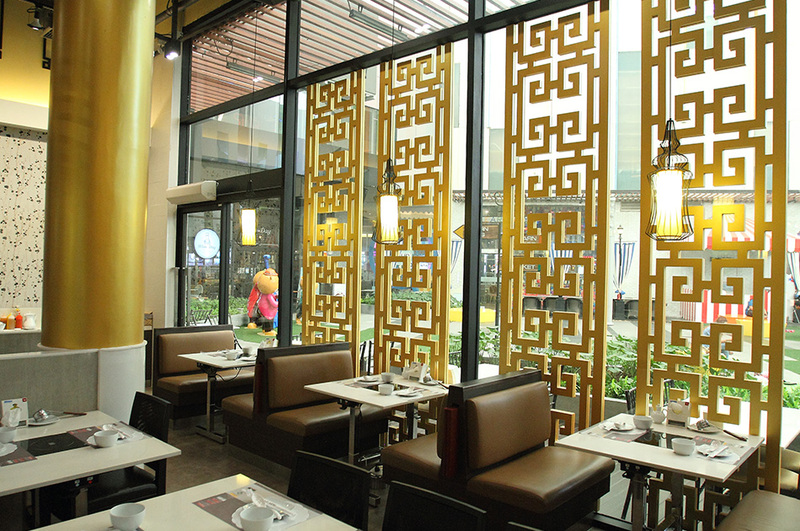 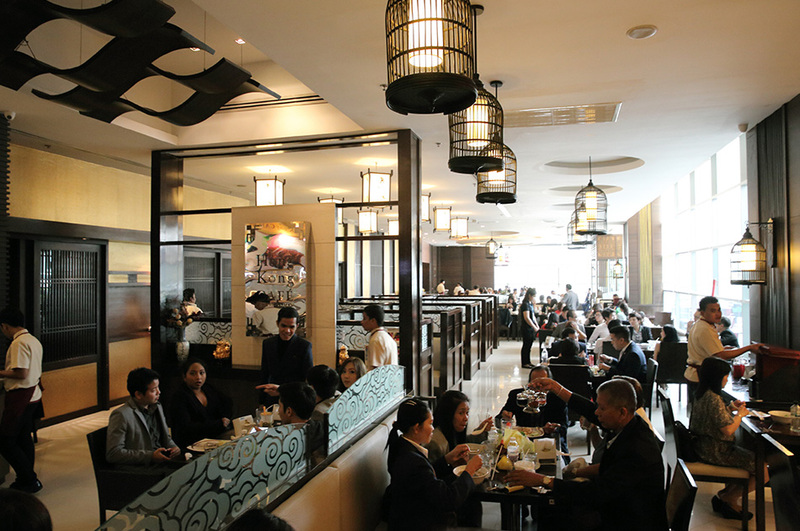 The restaurant is decorated in modern Chinese style inspired by the Old Shanghai period. 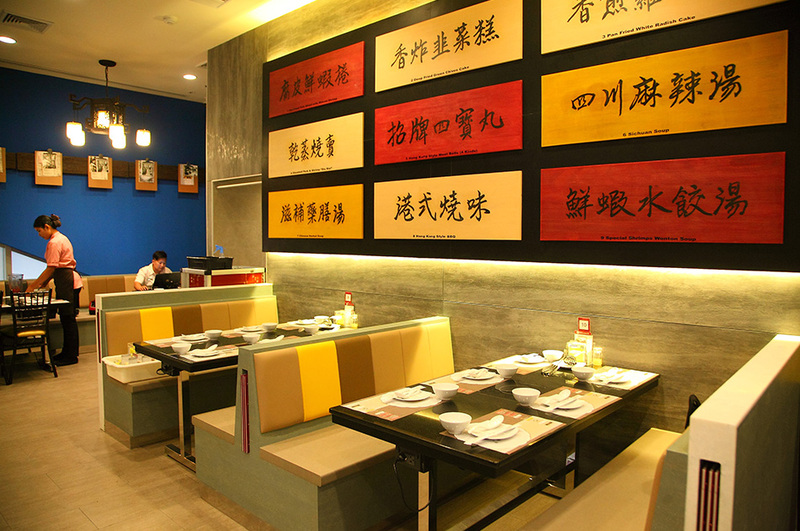 However, the menu items offered are exactly the same as IMPACT Branch. 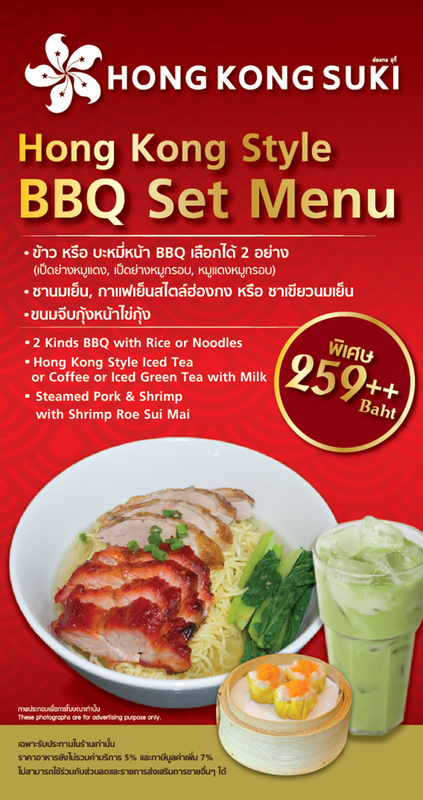 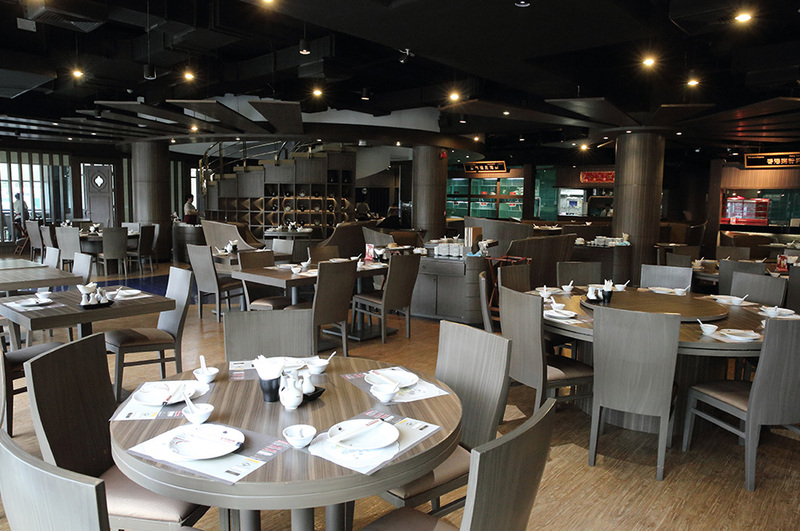 For a quick and delicious meal during your visit to an event held at IMPACT Exhibition and Convention Center, Muang Thong Thani, Hong Kong Café is an ideal choice as the restaurant offers a wide selection of mouth-watering dim sum, noodles, congee, and many other authentic Hong Kong style fast food delicacies and scrumptious snacks. 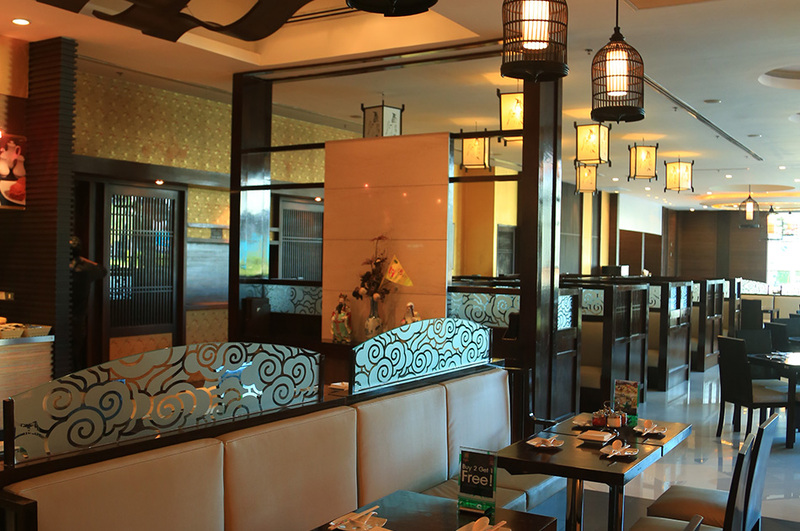 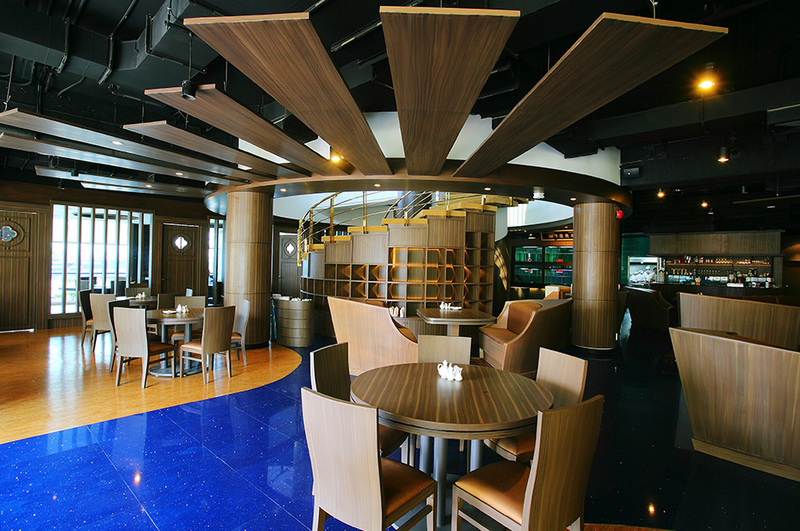 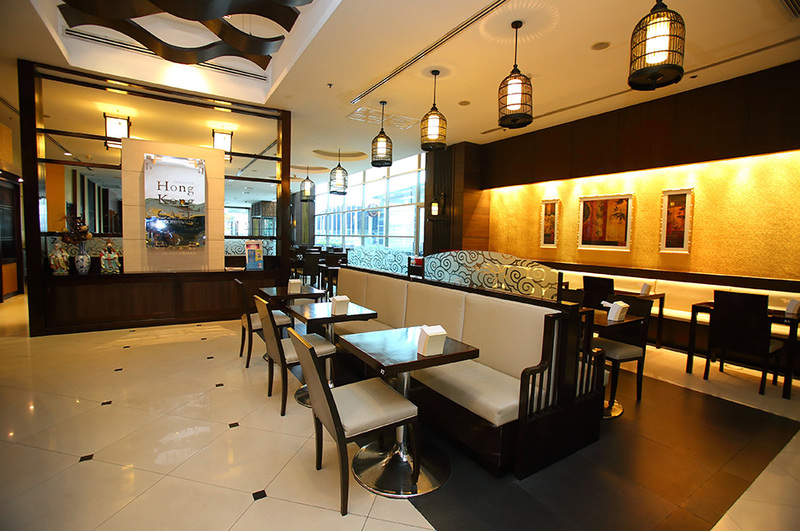 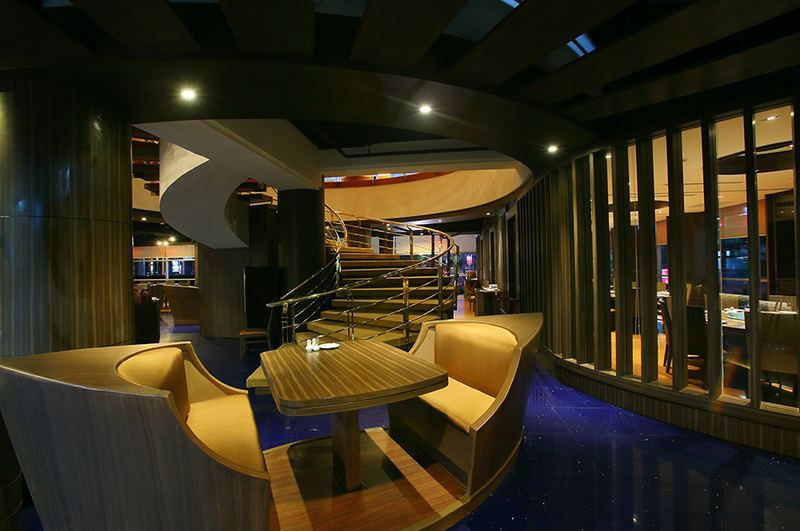 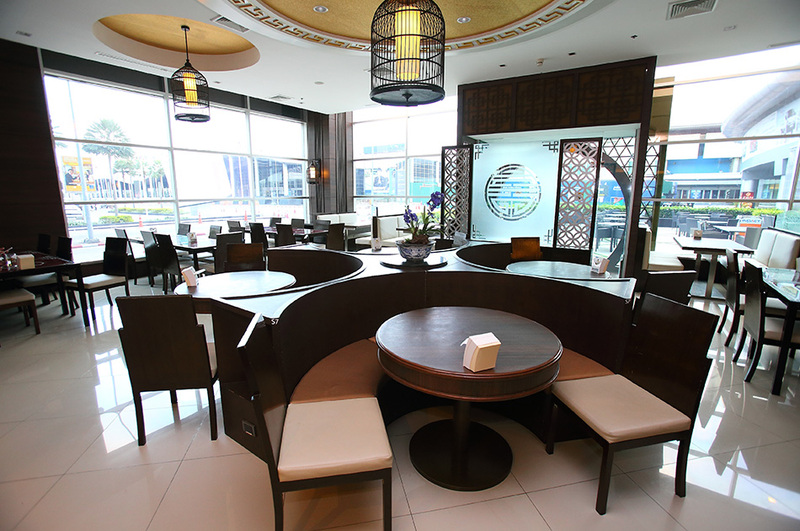 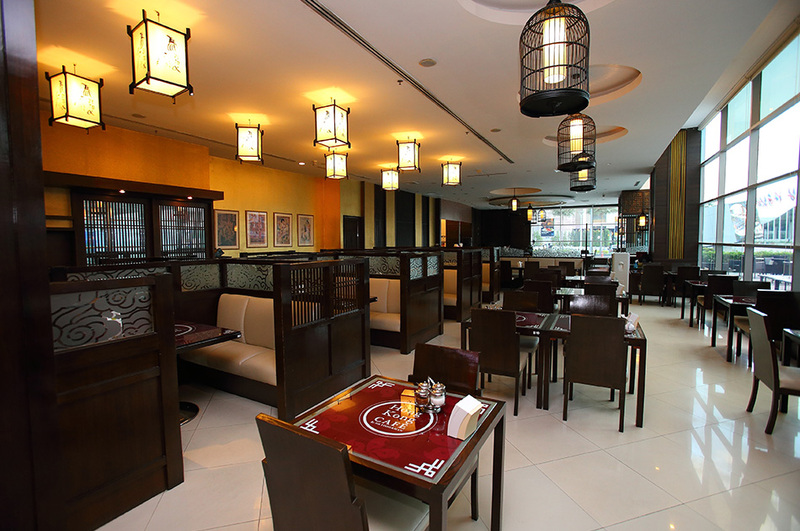 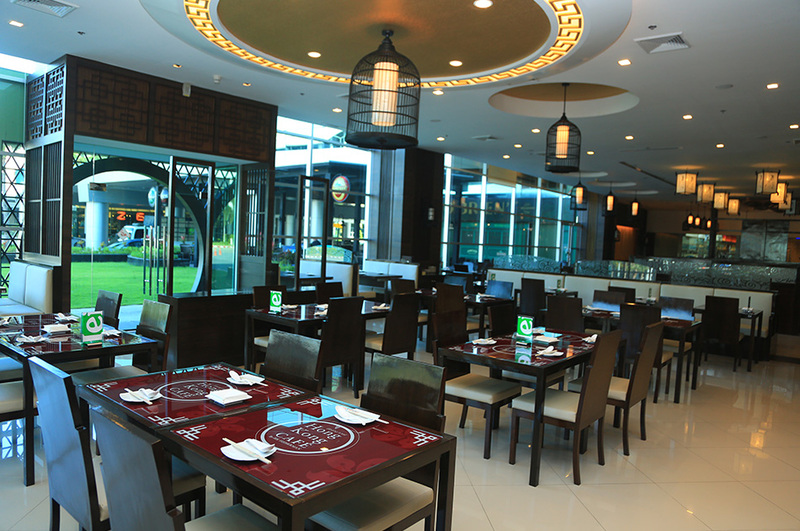 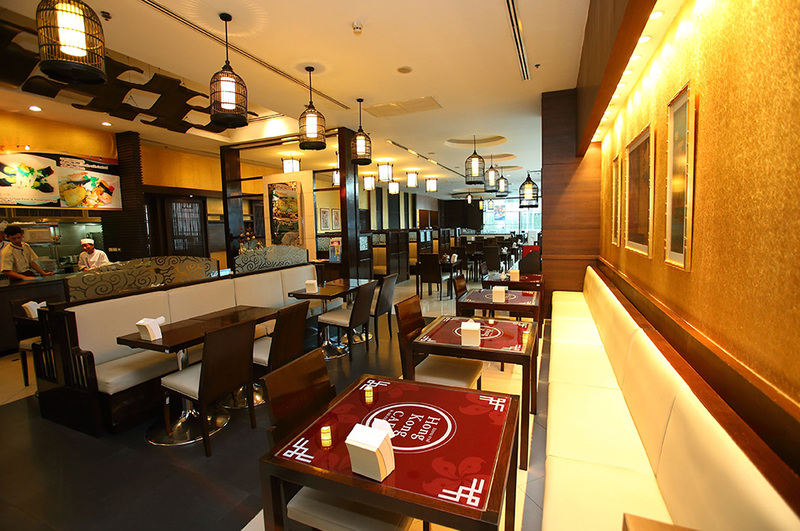 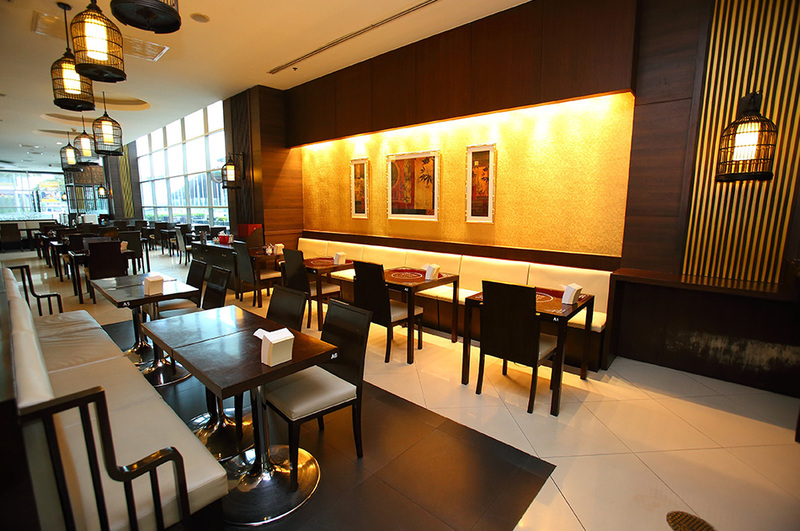 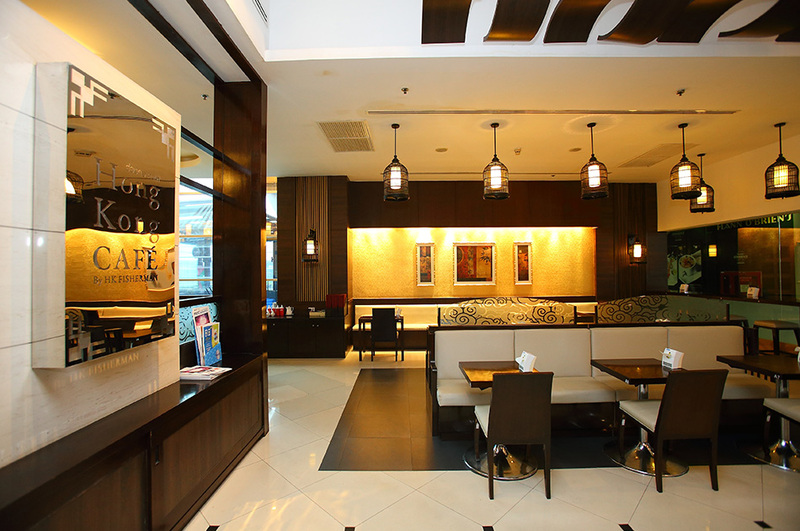 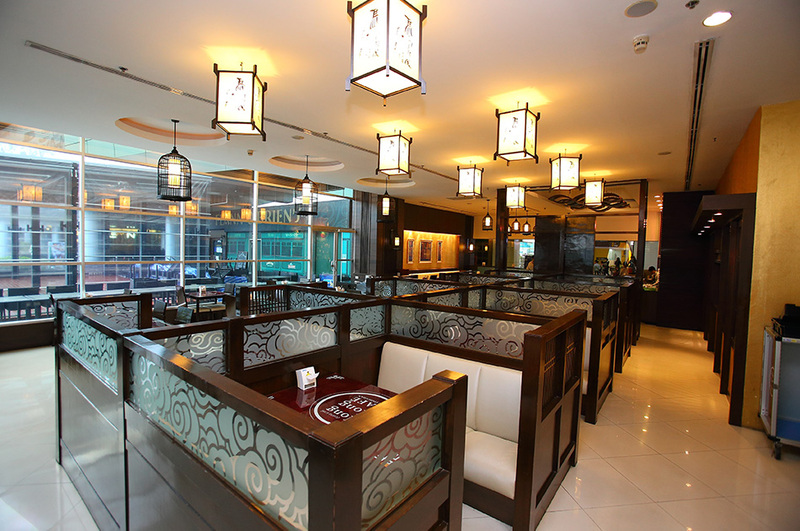 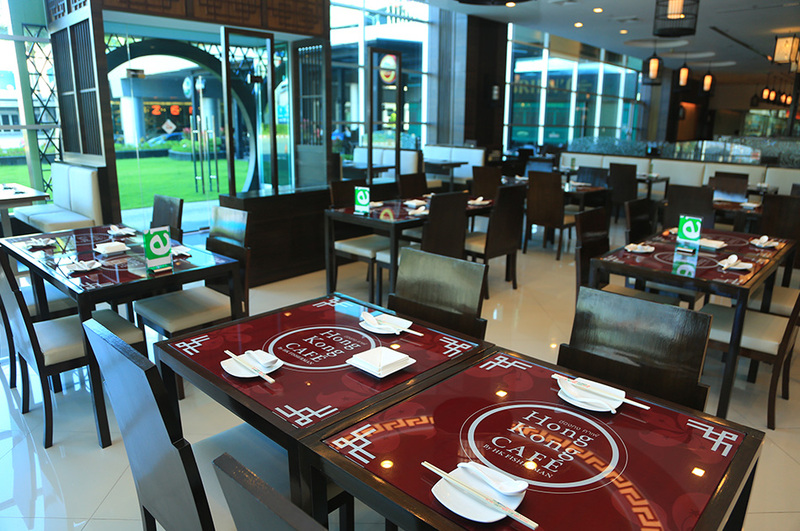 In addition, its modern ambience and interior design will help enhance your dining pleasure. 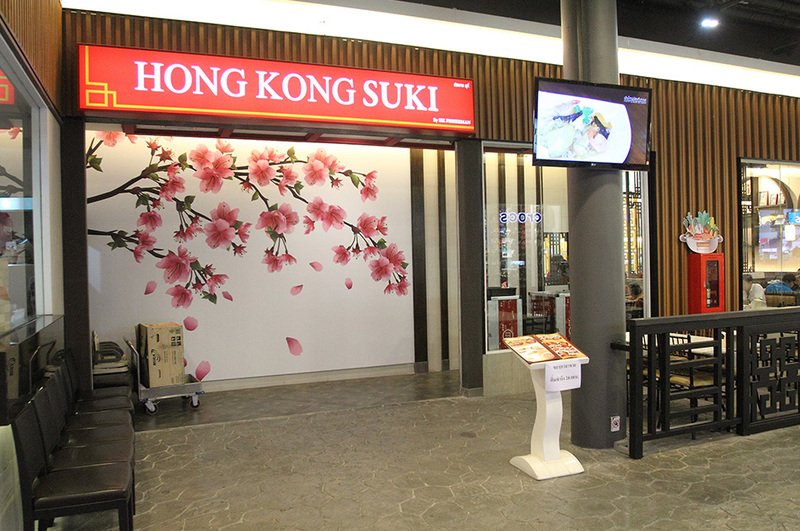 Last but not least, Hong Kong Suki offers authentic and tasty Hong Kong style sukiyaki hot pot with three different kinds of specially prepared soup basecatering for all taste buds - Sichun soup, Chinese Herbal soup and Preserved Egg with Chinese Parsley soup and a generous selection of fresh ingredients. 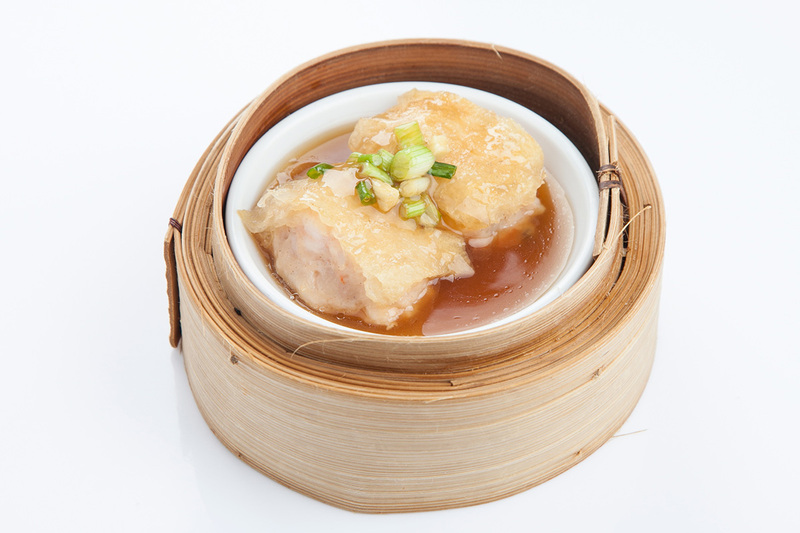 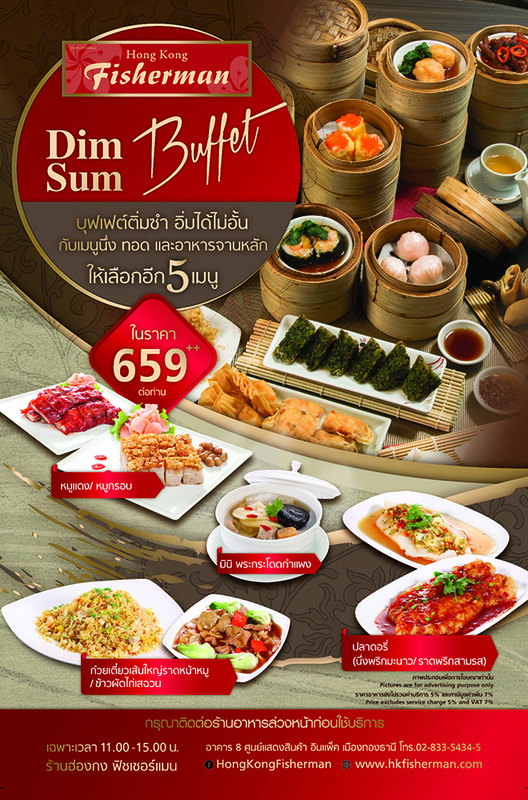 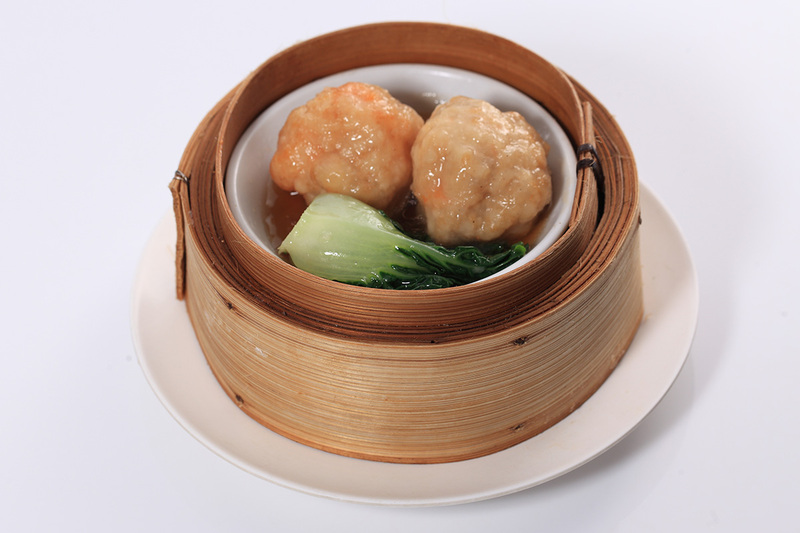 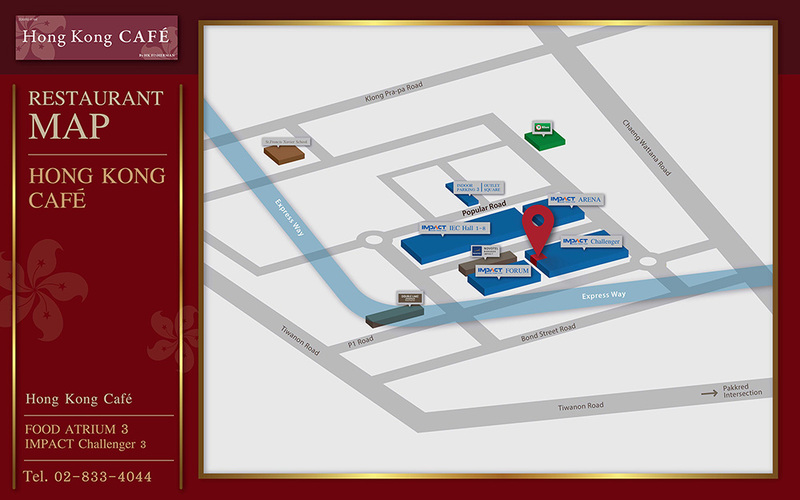 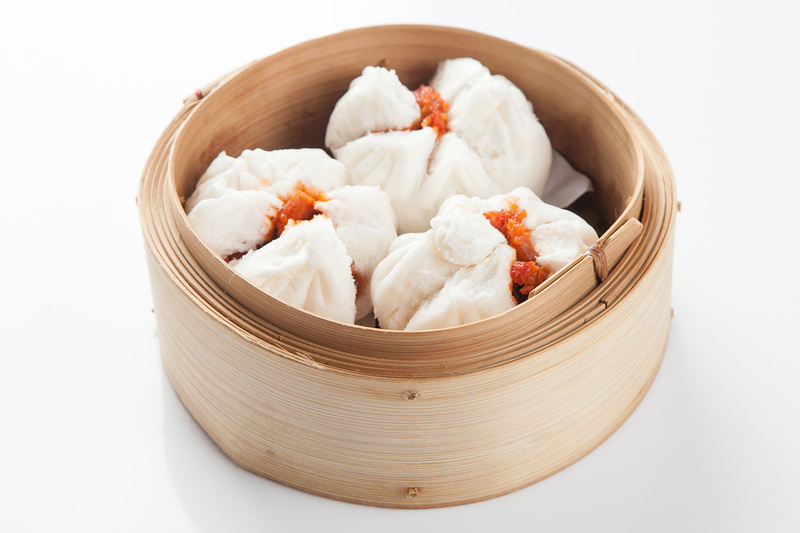  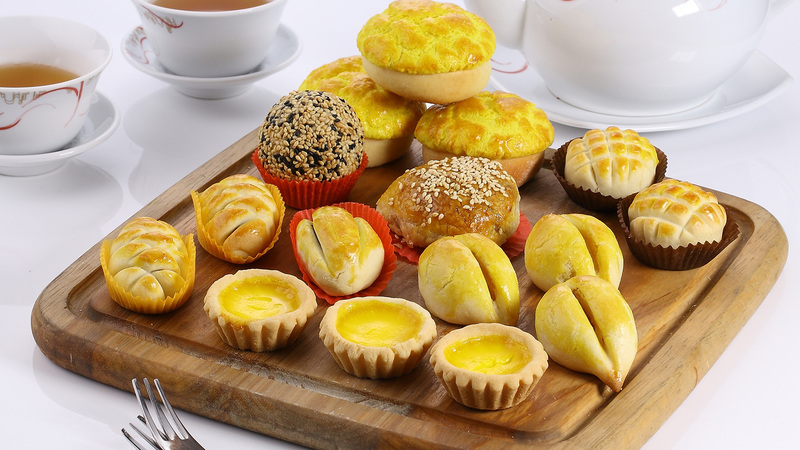 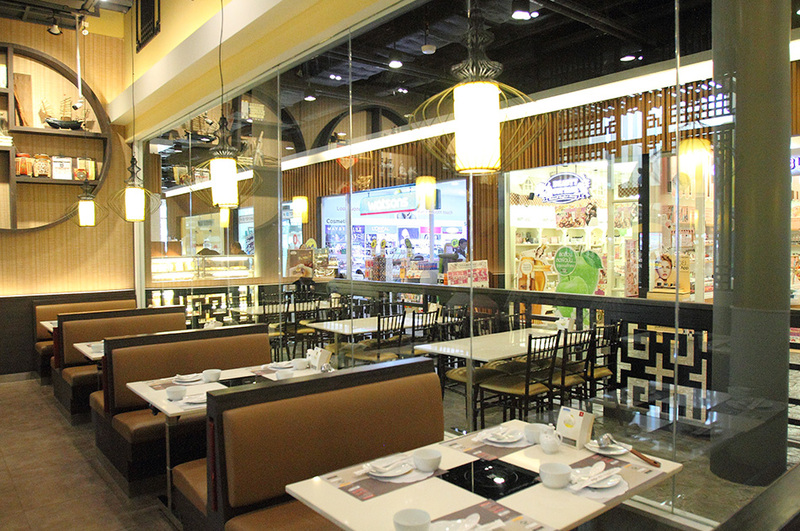 Delightful a la carte meals and Hong Kong style dim sum are also available. 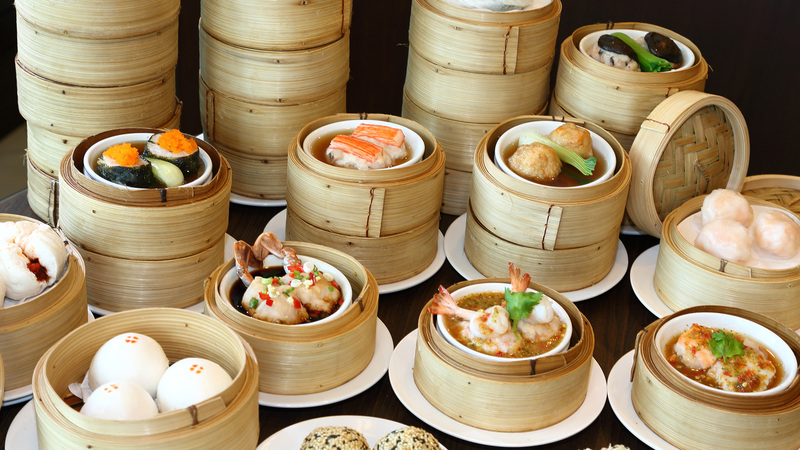 All culinary operations at our Hong Kong restaurants are carried out by our dedicated team and overseen by highly skilled and professional Hong Kong chefs to ensure delicious perfection and a unique dining experience. 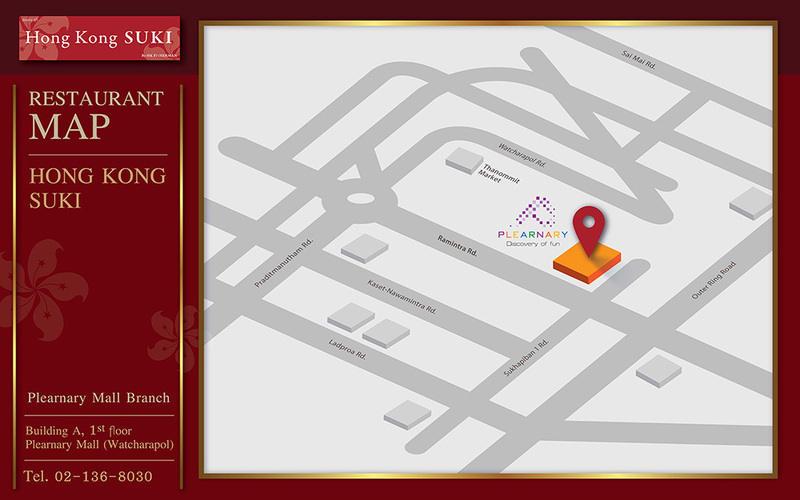 Sunday-Thursday: 11:00-22:00 hrs. 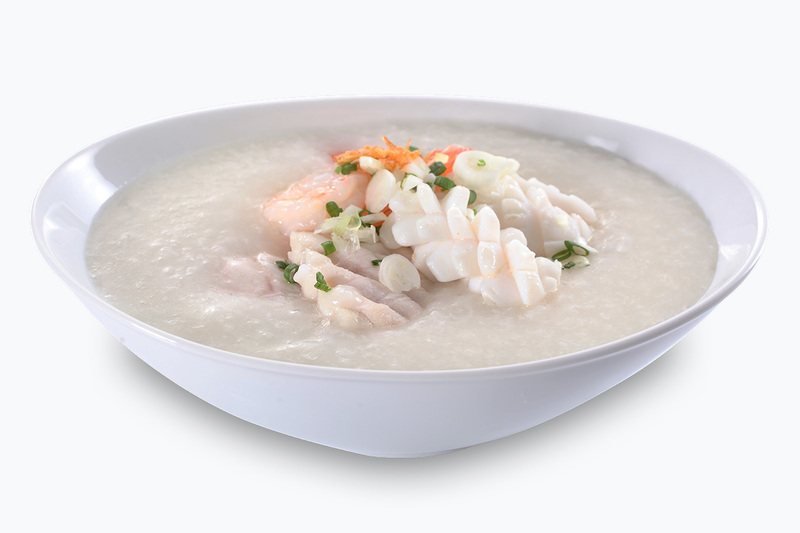 / Last order 21:30 hrs. 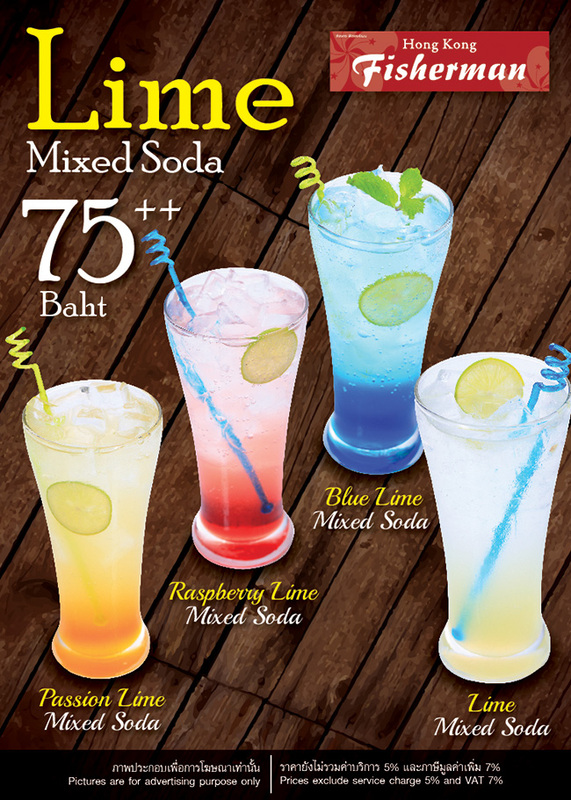 Friday-Saturday: 11:00-22:30 hrs. 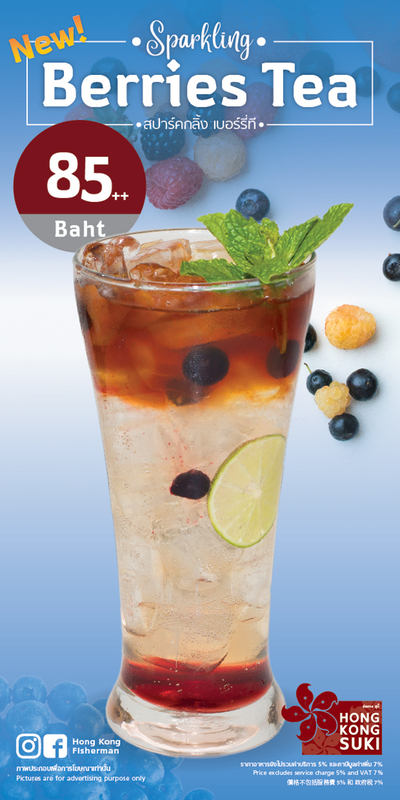 / Last order 22:00 hrs. 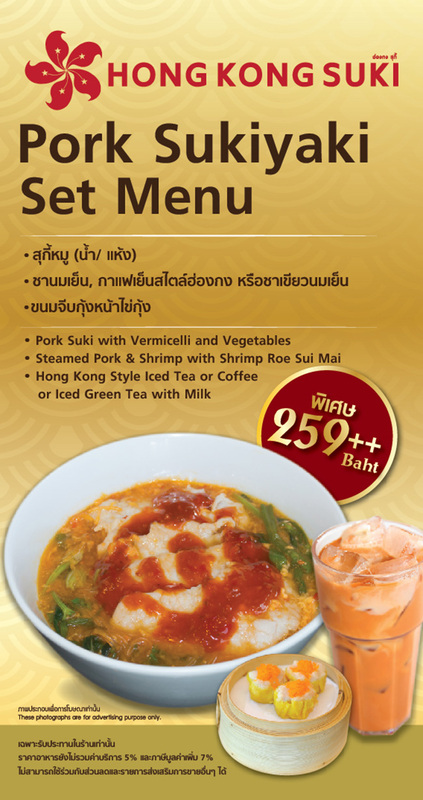 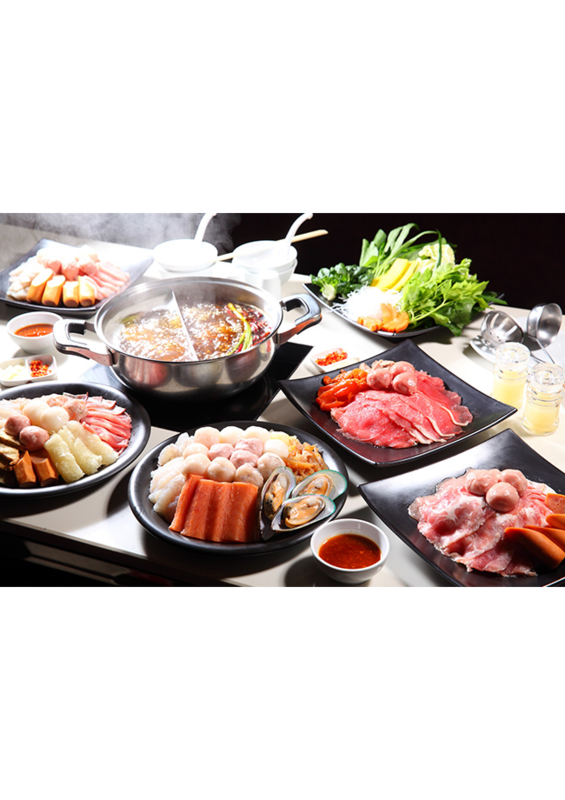 Hong Kong Suki restaurant offers Hong Kong style steaming hotpot (suki) with four choices of specially prepared soup base to suit all taste buds - Sichuan soup, Chinese herbal soup, preserved egg with Chinese parsley soup and spicy Tom Yum soup. 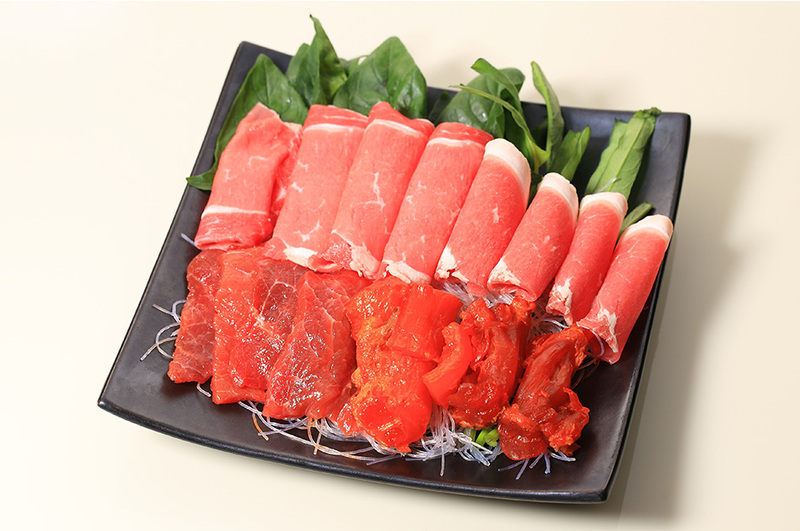 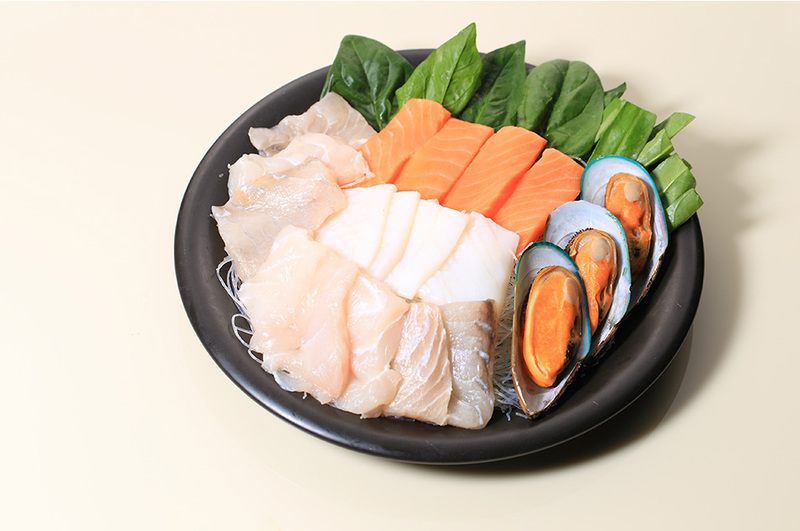 Slurps your way through the deliciousness of authentic Hong Kong style sukiyaki coupled with the freshest ingredients ranging from Hong Kong style homemade meatballs, sliced pork, beef, to seafood and vegetables. 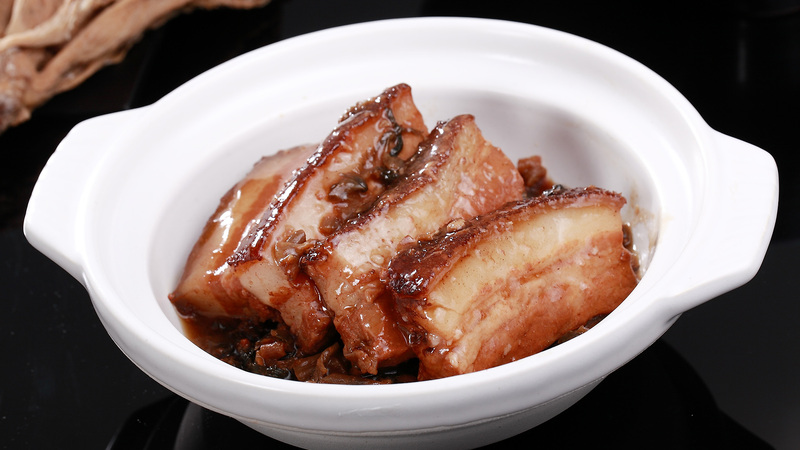 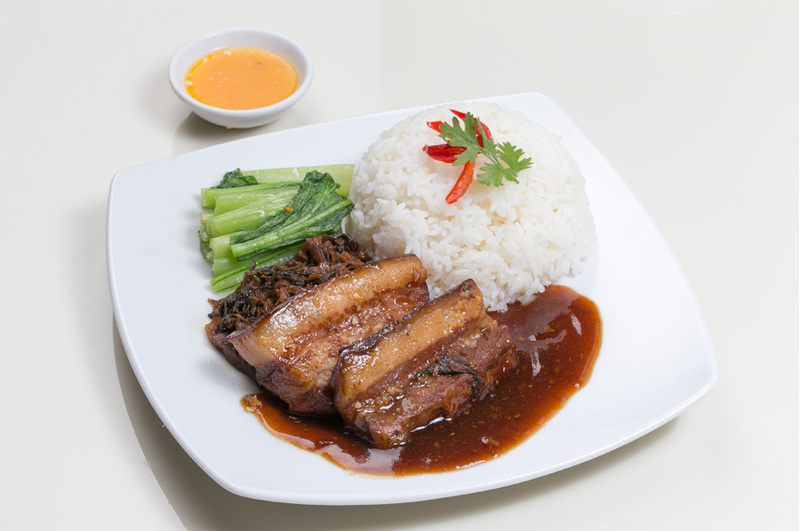 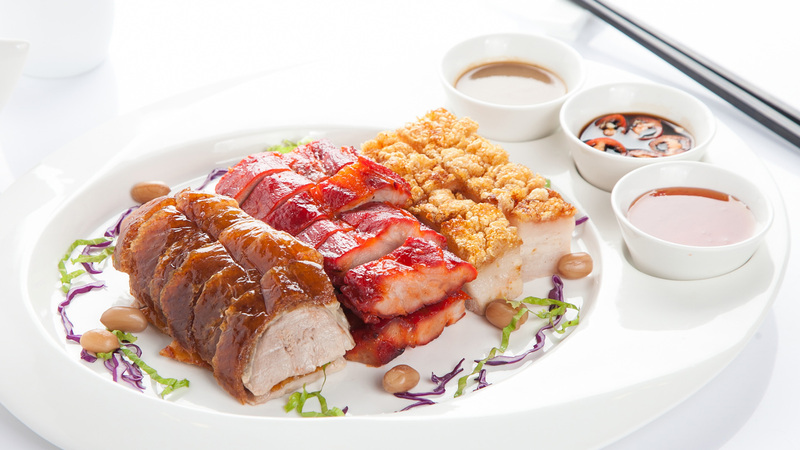 Be spoiled for choice by a mouthwatering array of original Hong Kong a-la-carte menu items such as BBQ pork with BBQ pork belly, roasted duck, noodle dishes and freshly made dim sum. 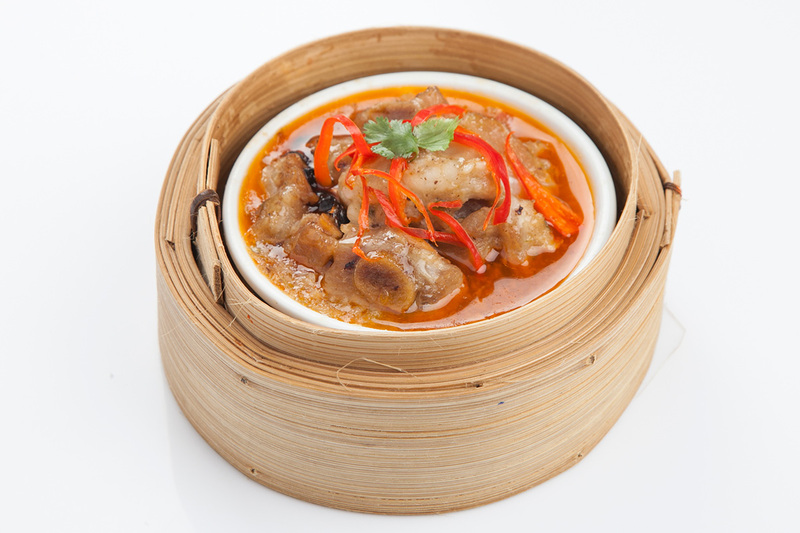 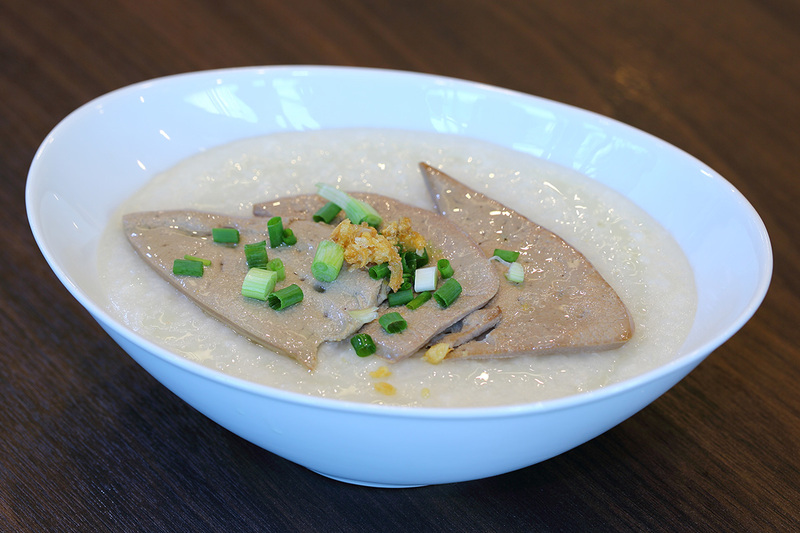 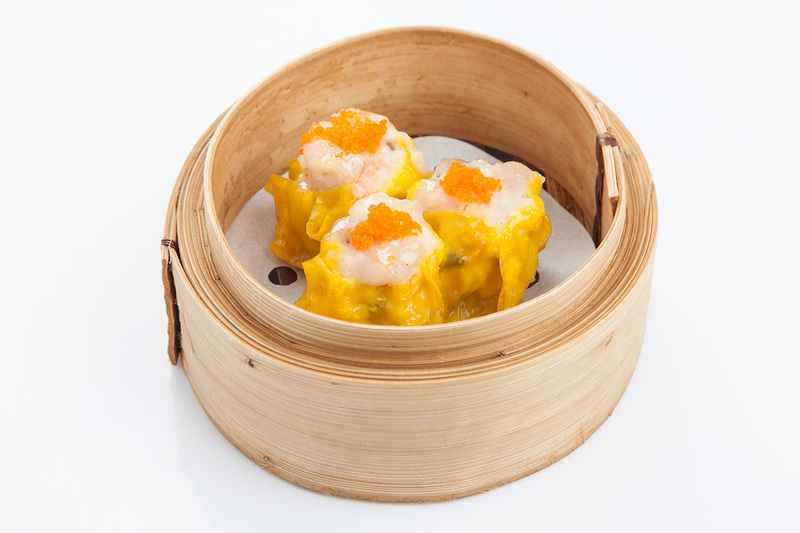 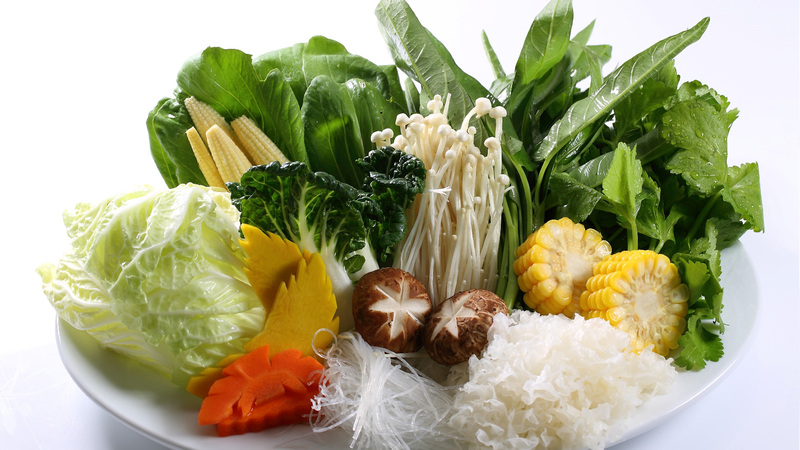 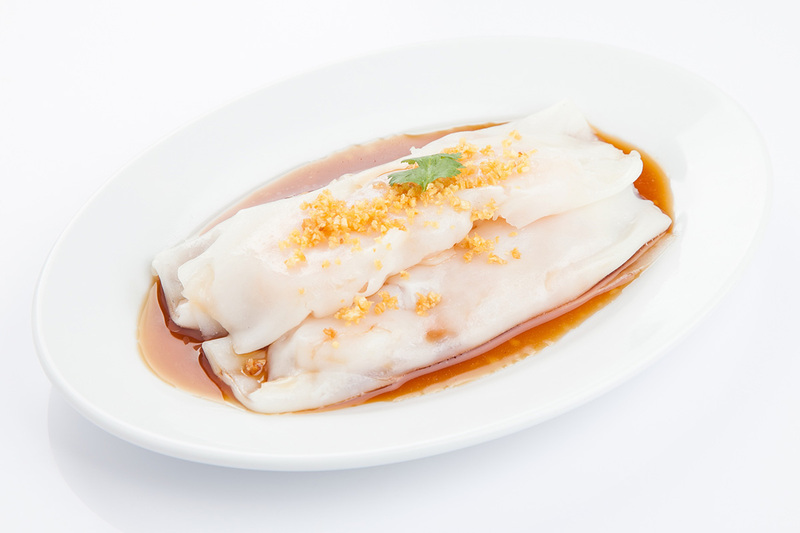 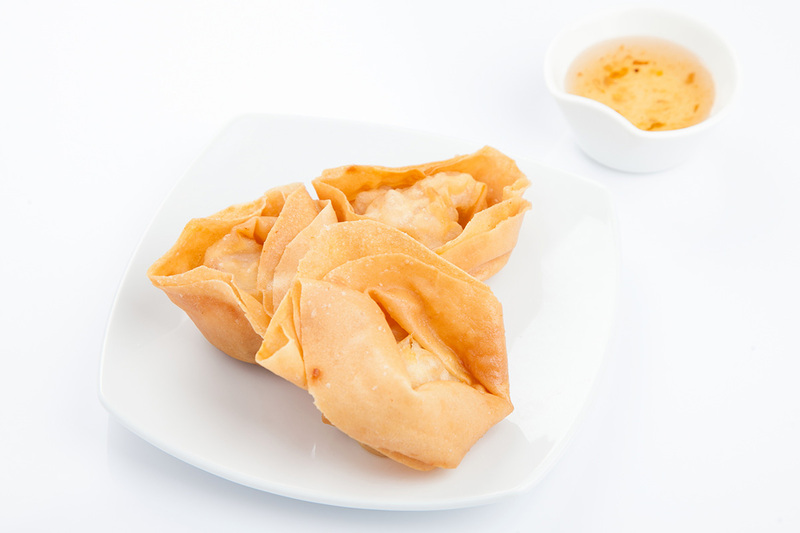 Every dish is delicately prepared by skilled Hong Kong and Thai chefs to ensure quality and deliciousness. 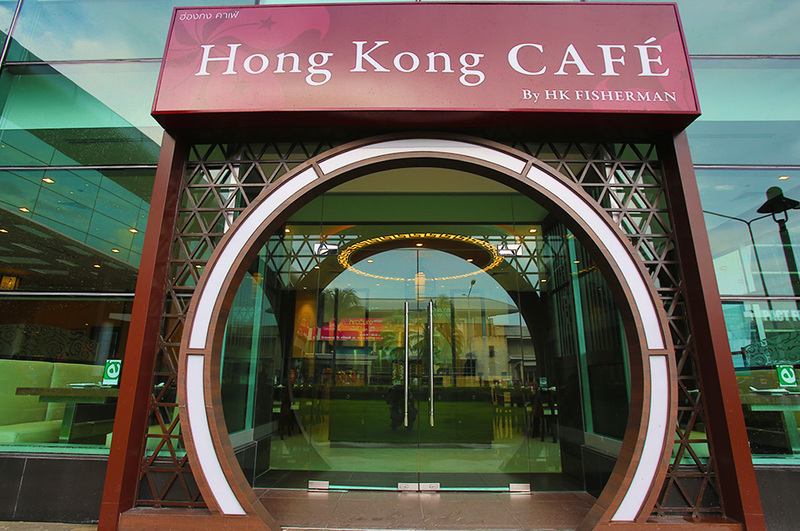 Open daily from 11:00-20:00 hrs. 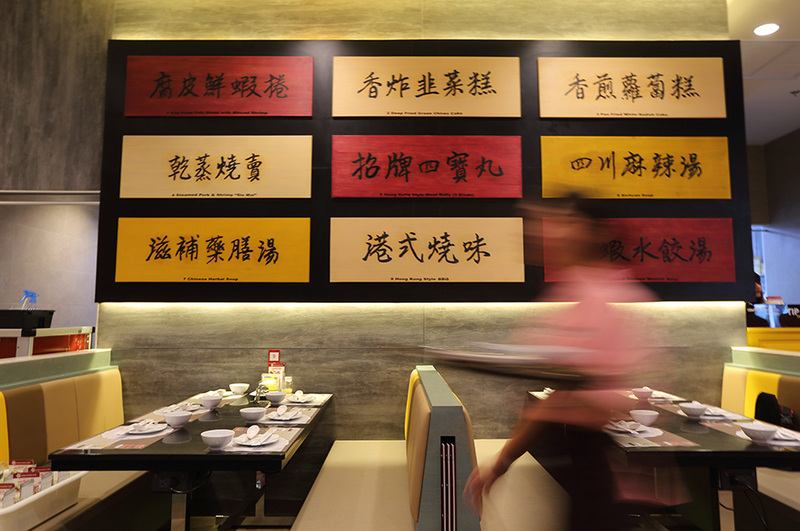 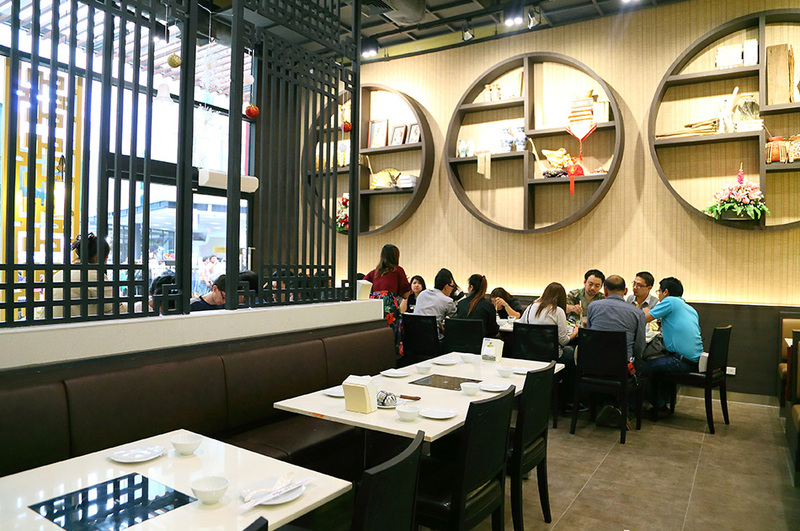 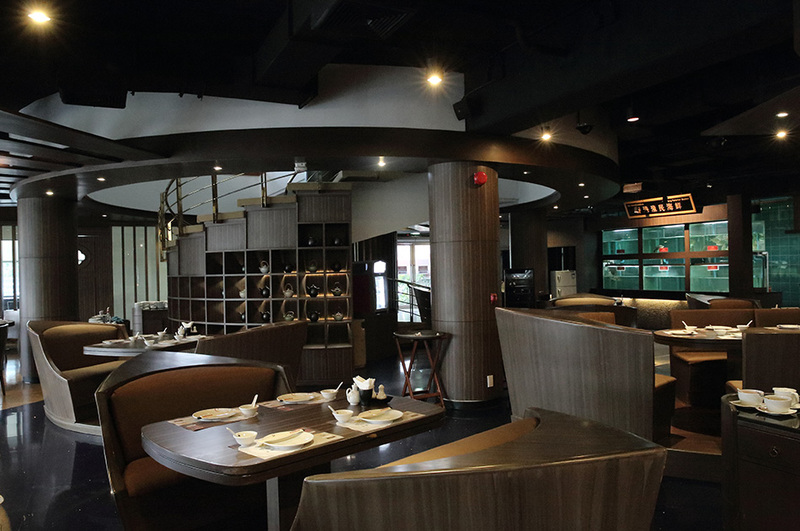 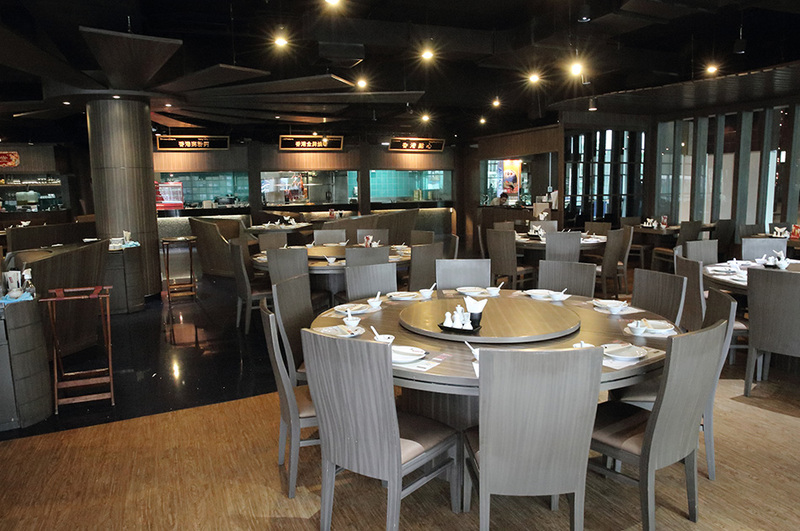 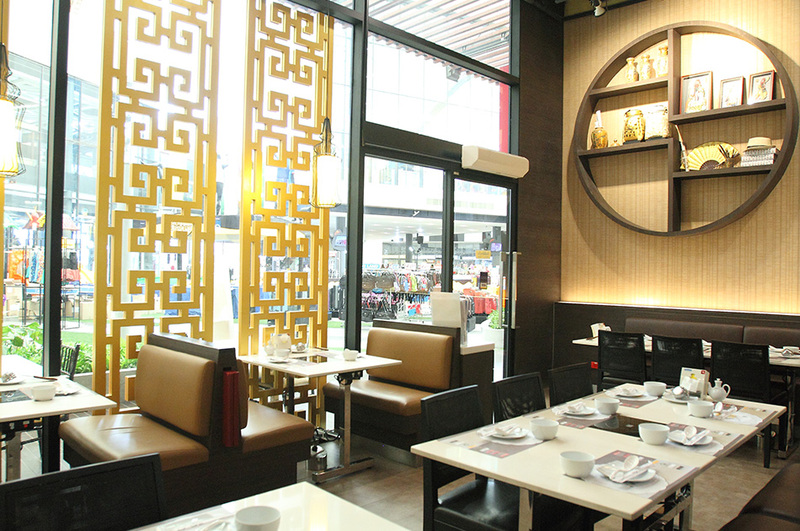 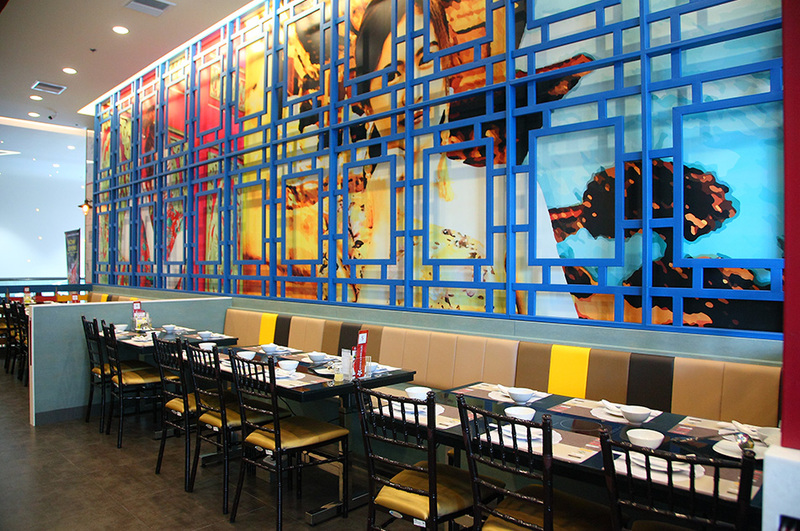 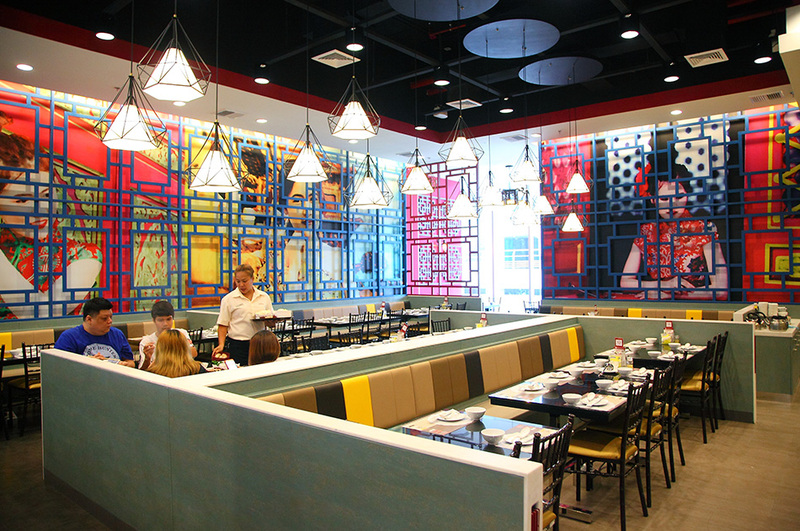 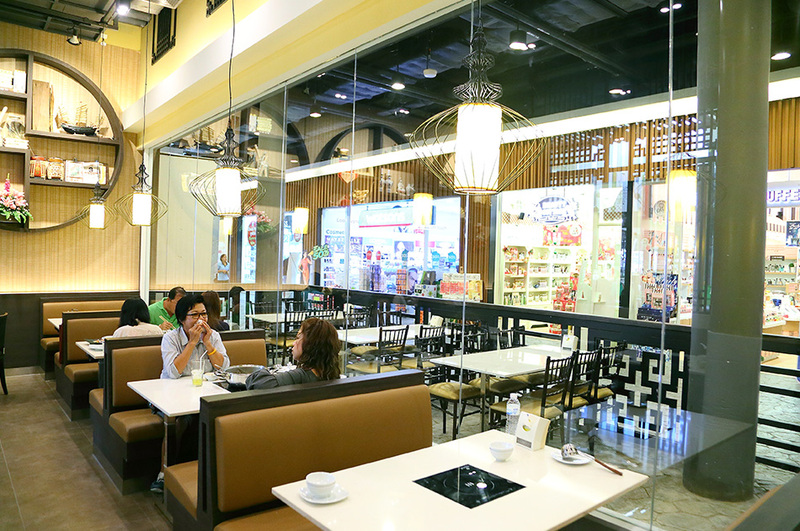 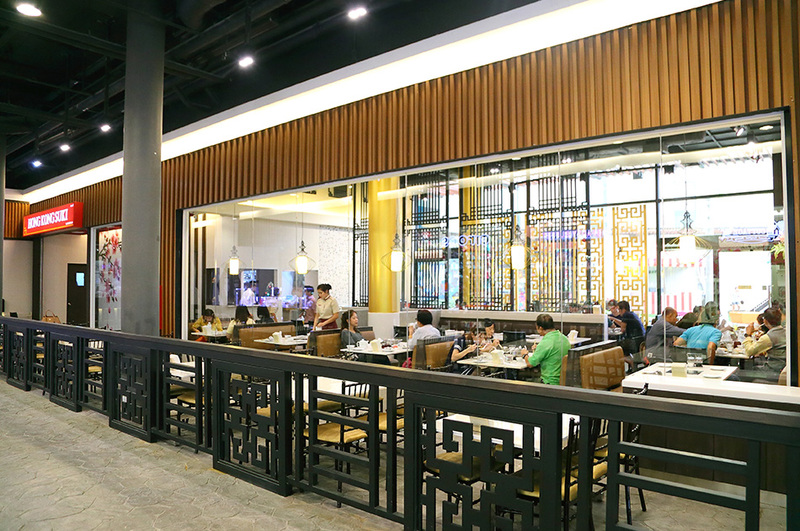 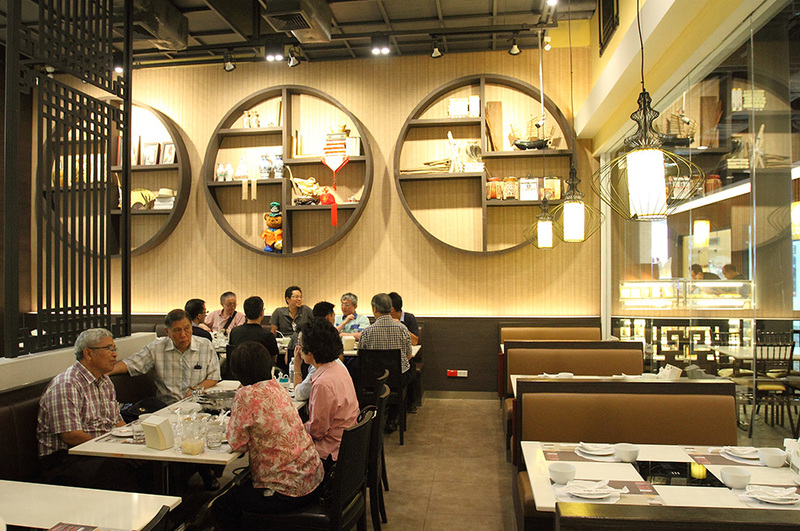 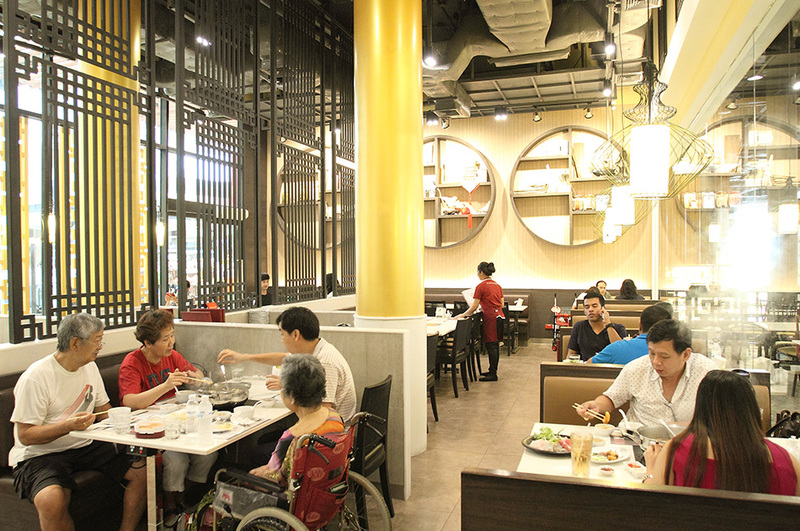 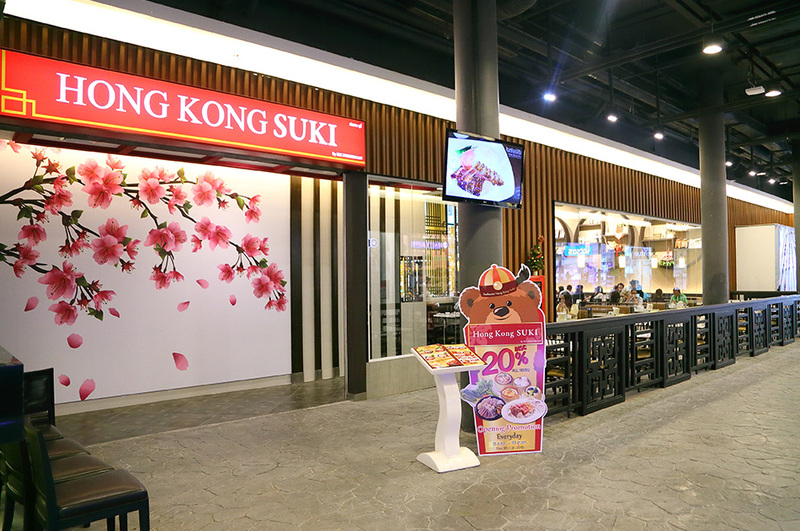 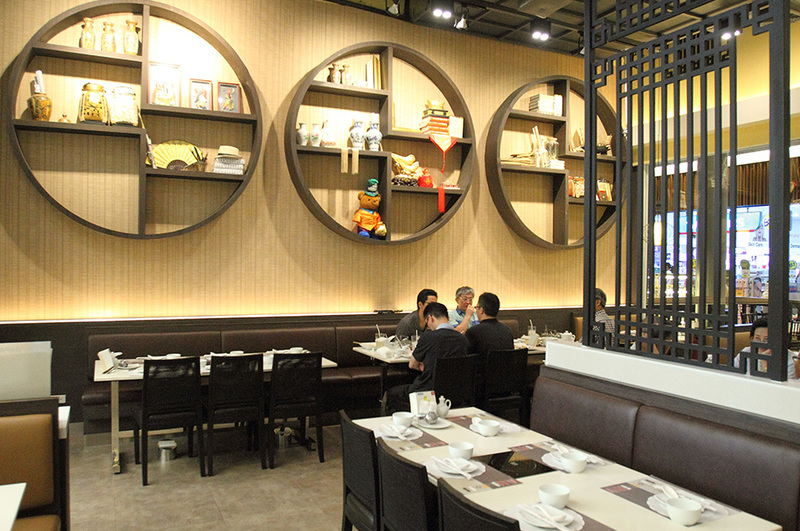 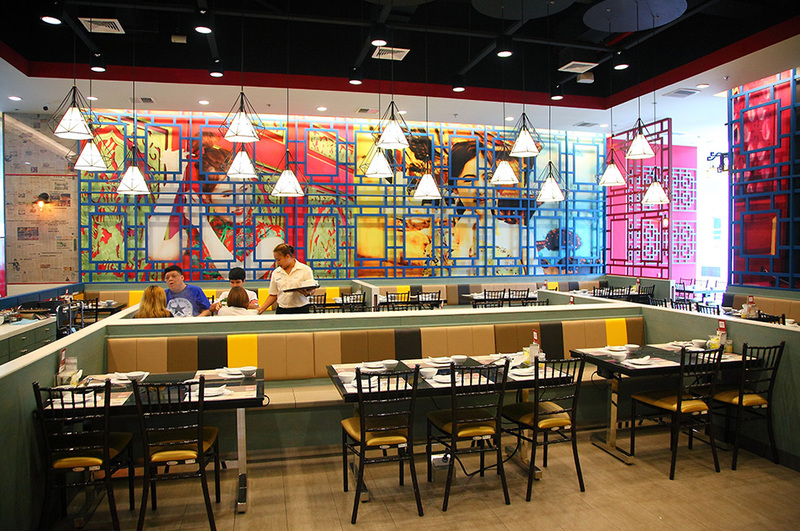 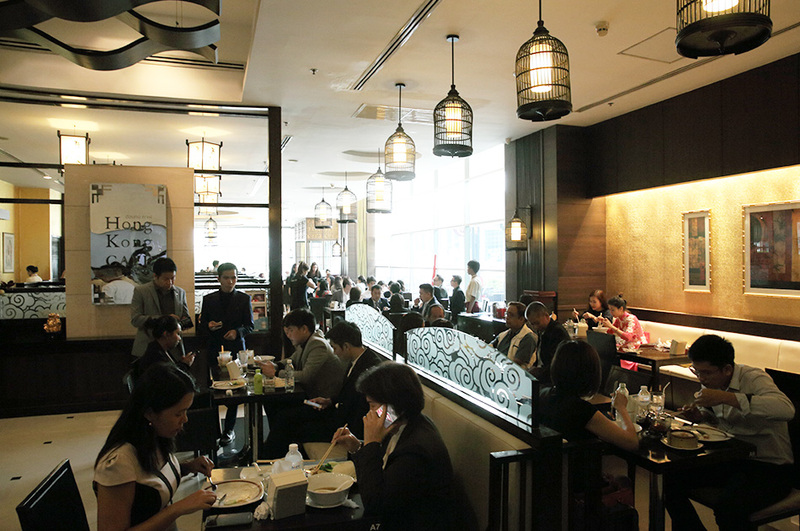 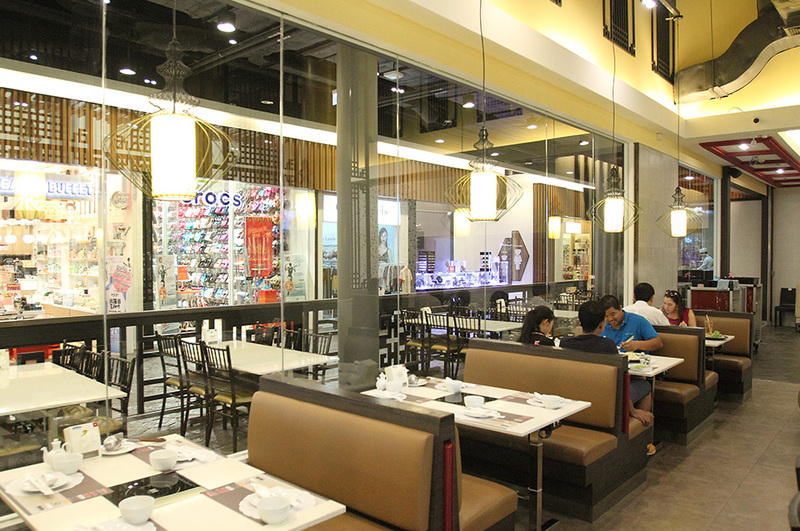 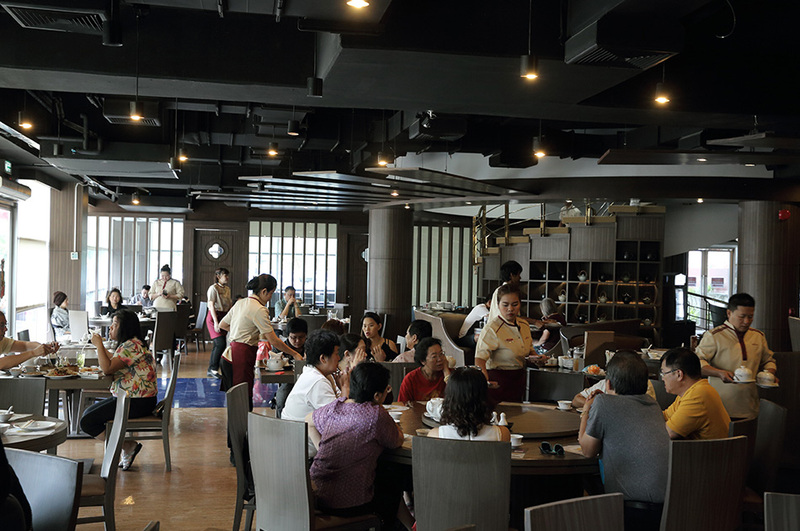 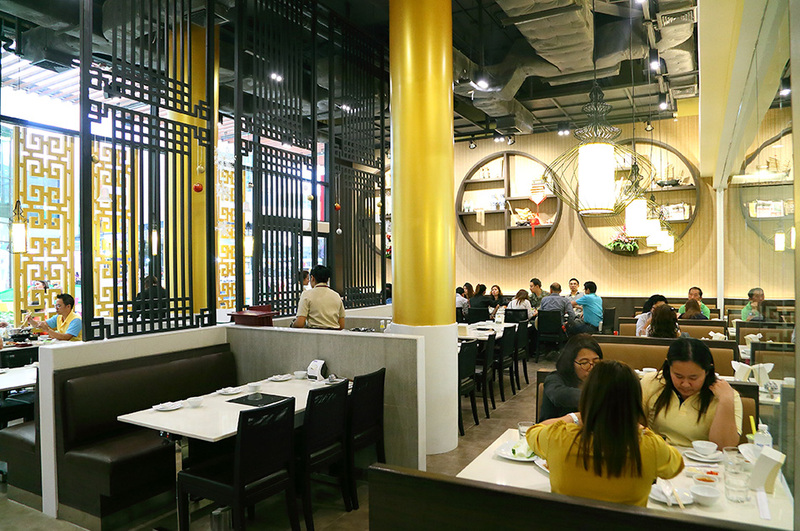 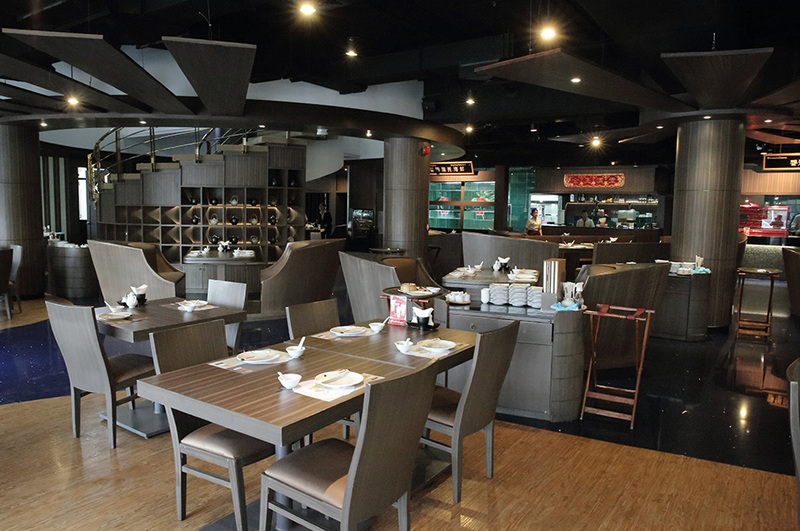 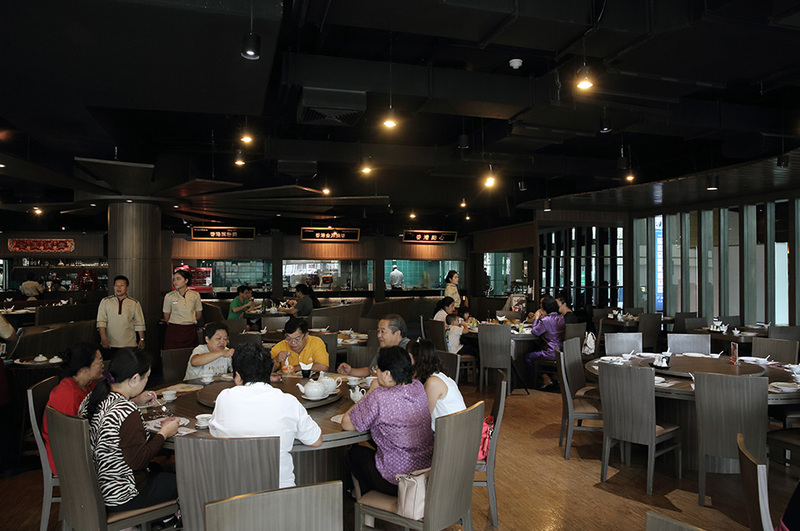 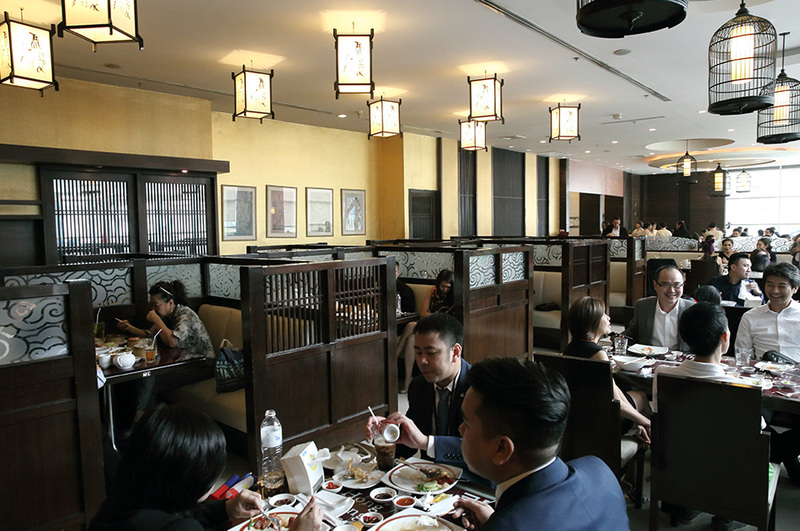 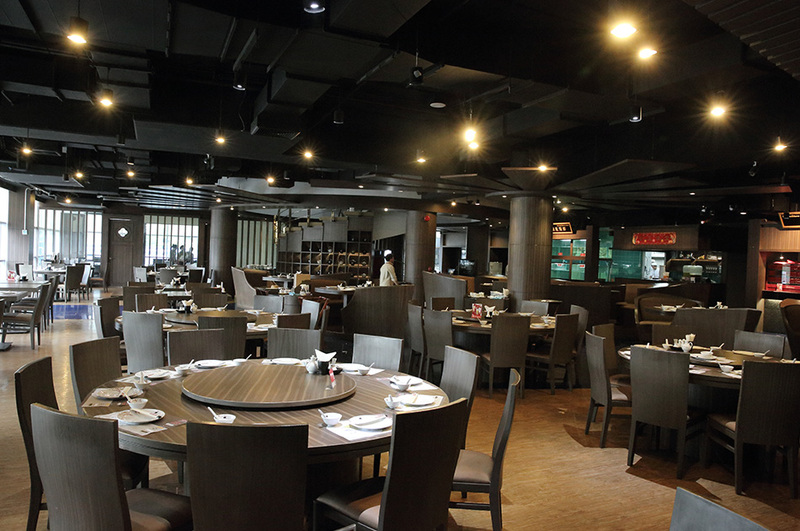 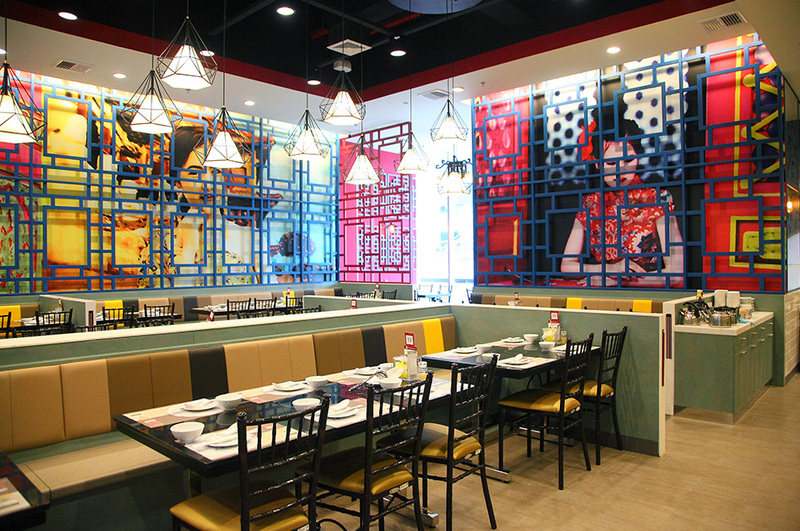 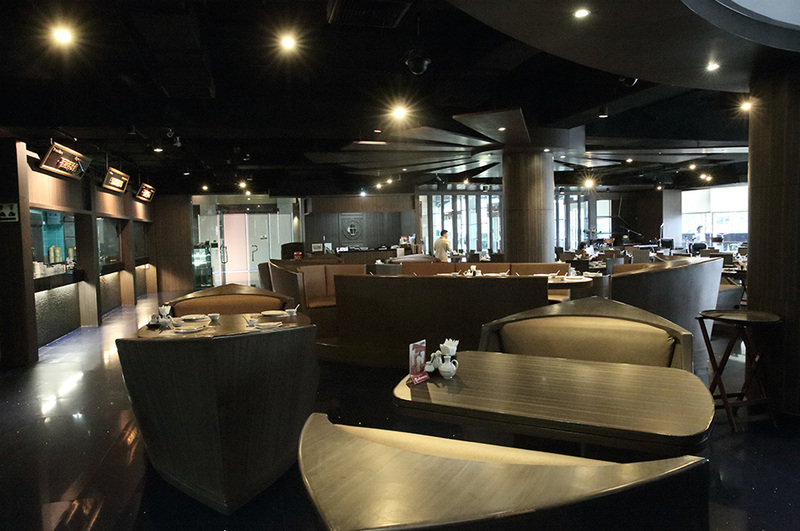 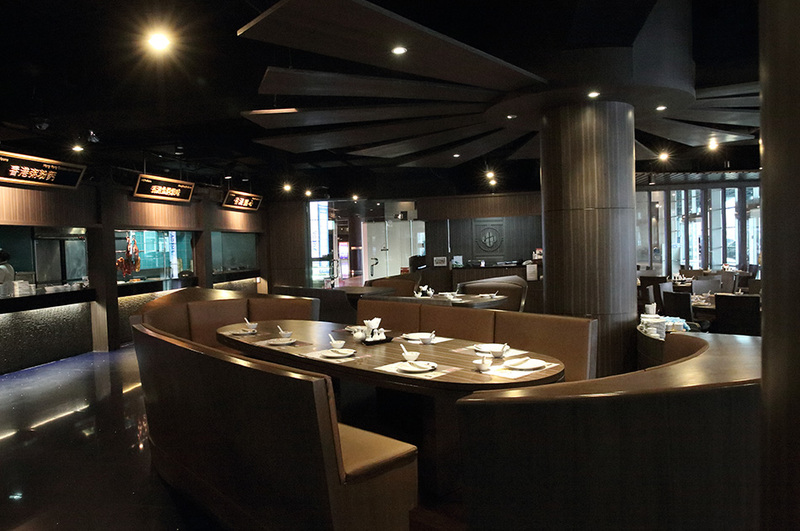 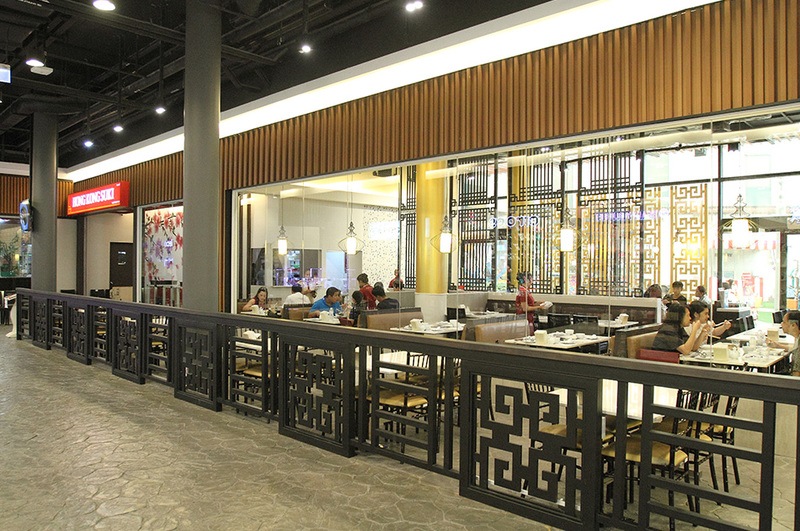 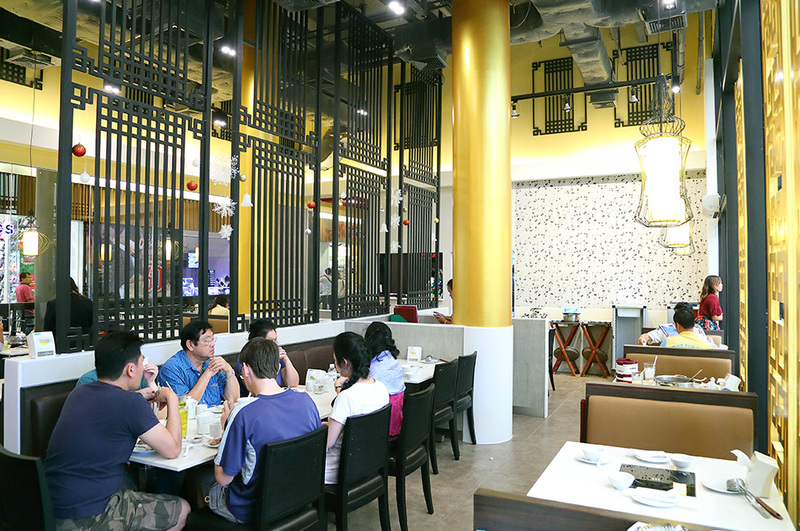 Hong Kong Suki Restaurant, under management of IMPACT Exhibition Management Co., Ltd., has opened a new branch at Plearnary Mall on Watcharapol Road to tap into more diverse customers. 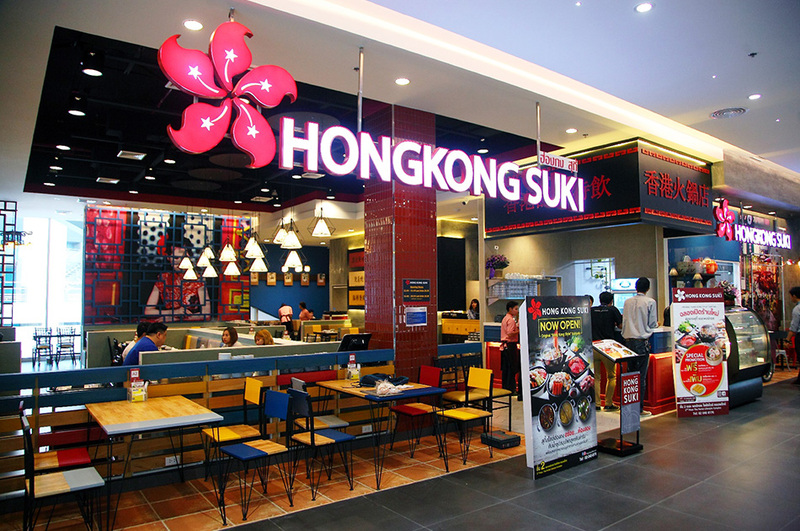 Hong Kong Suki highlights the concept of the ‘deliciousness of authentic Hong Kong-style food and sukiyaki hot pot’, offering three types of specially prepared soup bases to suit all taste buds - Sichuan soup, Chinese herbal soup and preserved egg with Chinese parsley soup - coupled with premium ingredients imported from Hong Kong. 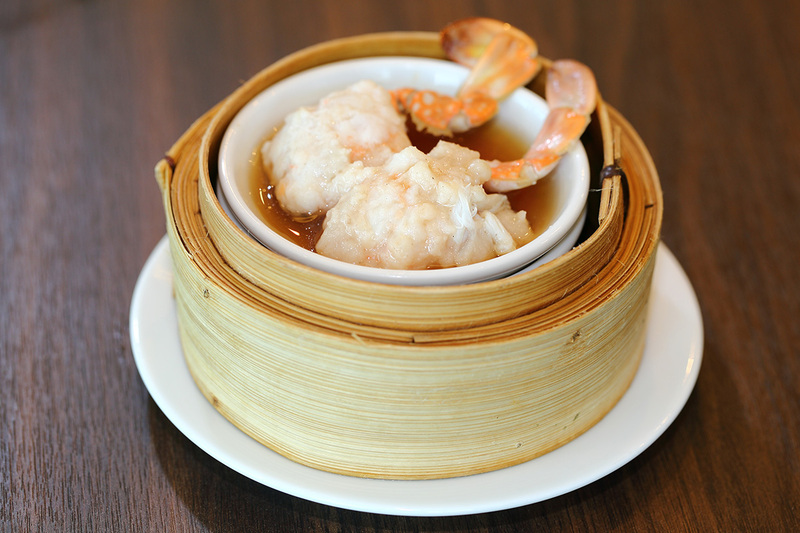 Besides this, Hong Kong Suki also offers a vast array of over 100 mouthwatering a la carte menu items as well as freshly made dim sum. 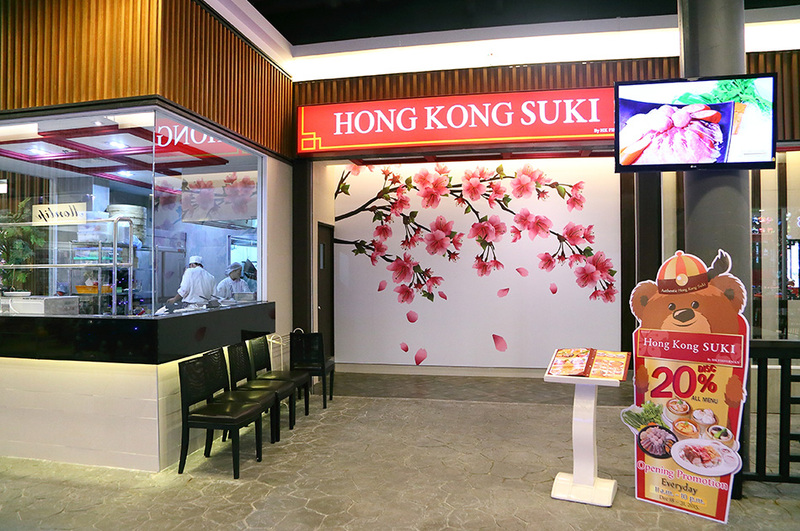 Slurp your way through the deliciousness of the authentic taste of Hong Kong style sukiyaki hot pot and many more must try dishes at Hong Kong Suki. 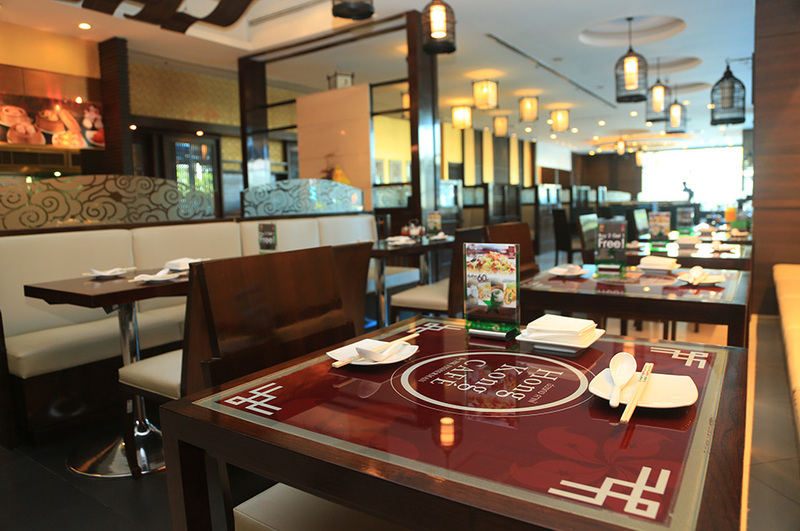 Open daily from 11:00-22:00 hrs. 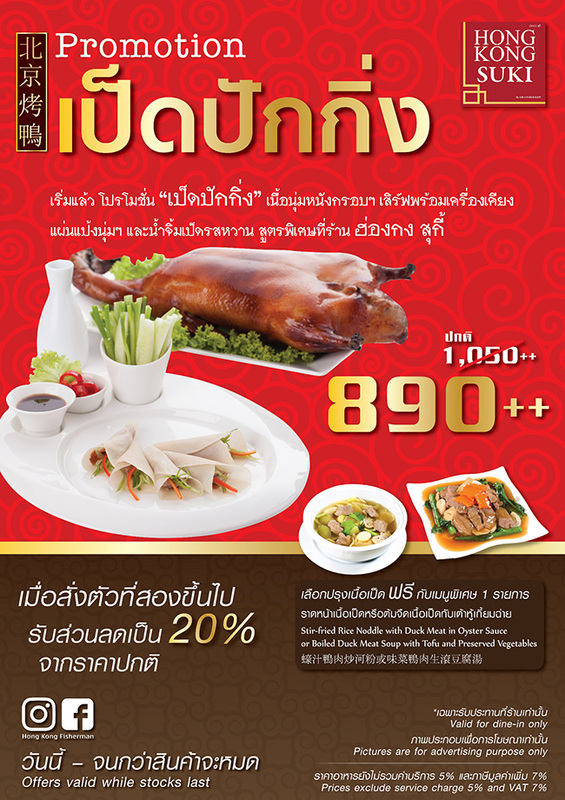 / Last order 21:20 hrs.